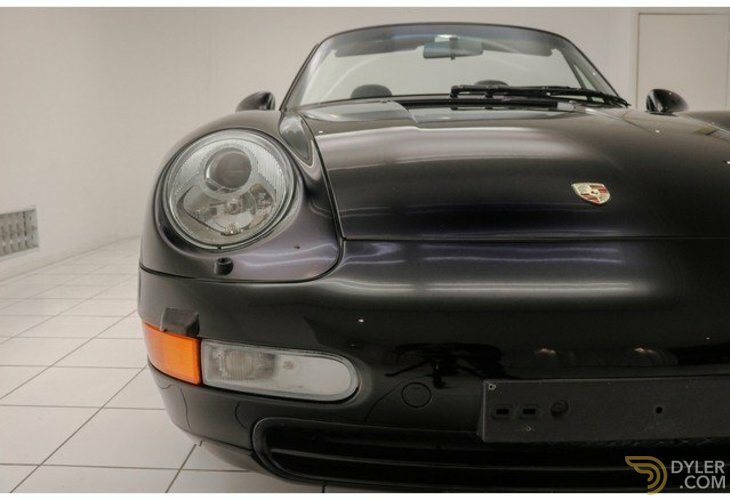 A Porsche 911 993 3.6 Cabrio from 1996, equipped with a Tiptronic automatic transmission, an electric roof, air conditioning and cruise control. 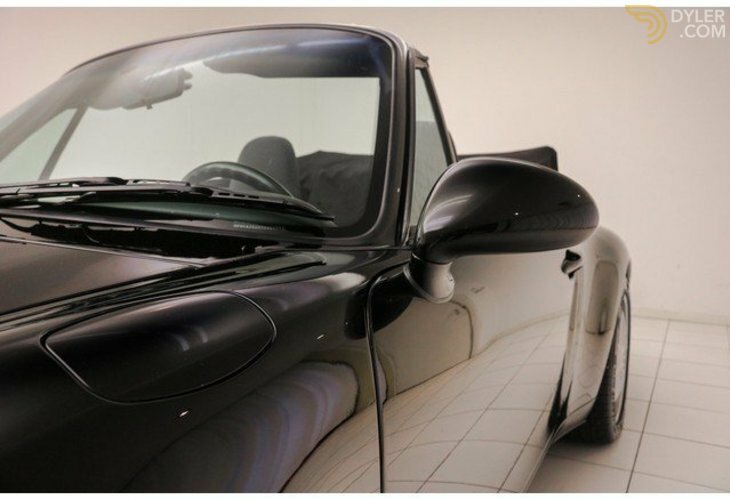 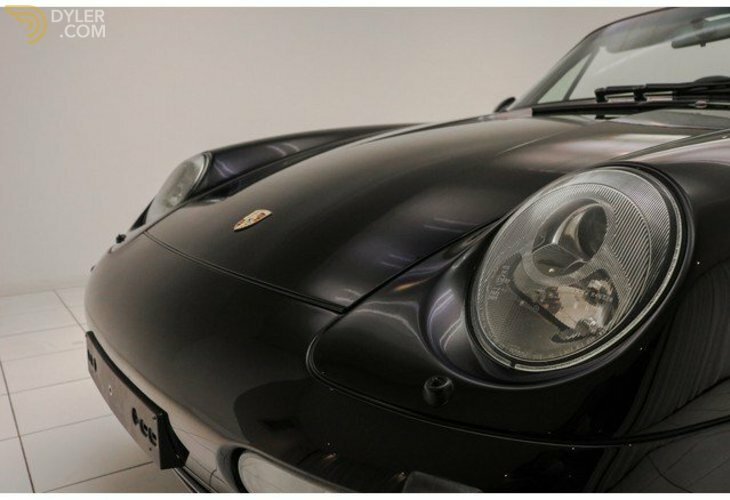 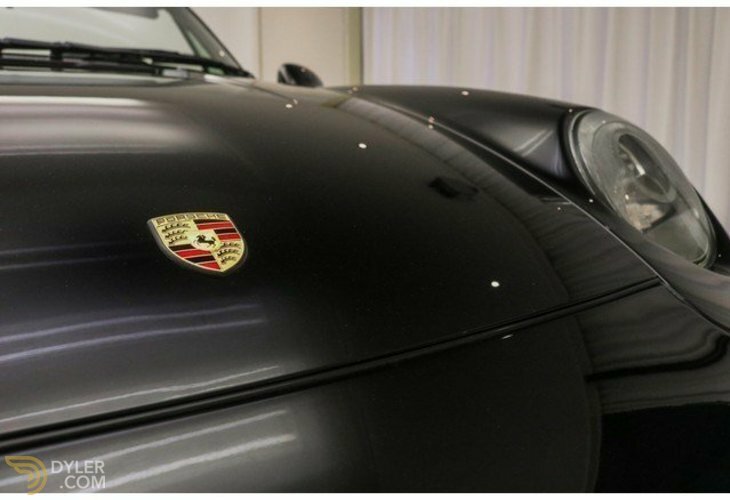 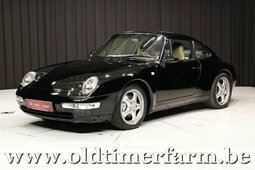 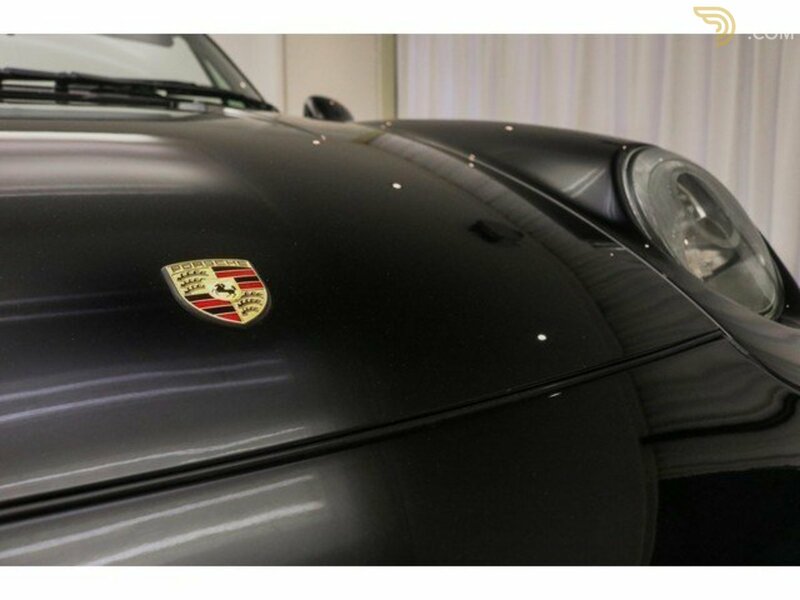 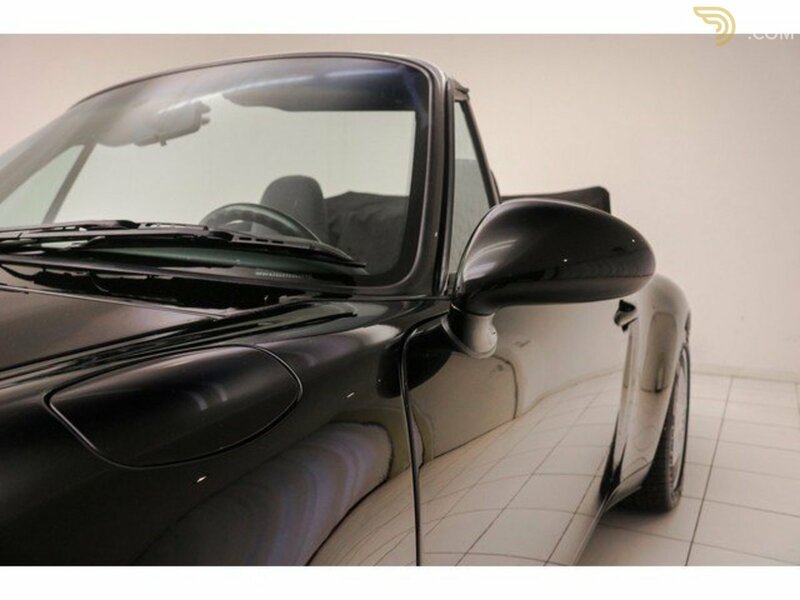 The exterior of this Porsche is executed in its original colour black (Schwarz-Perlcolor) with the original alloy wheels below. 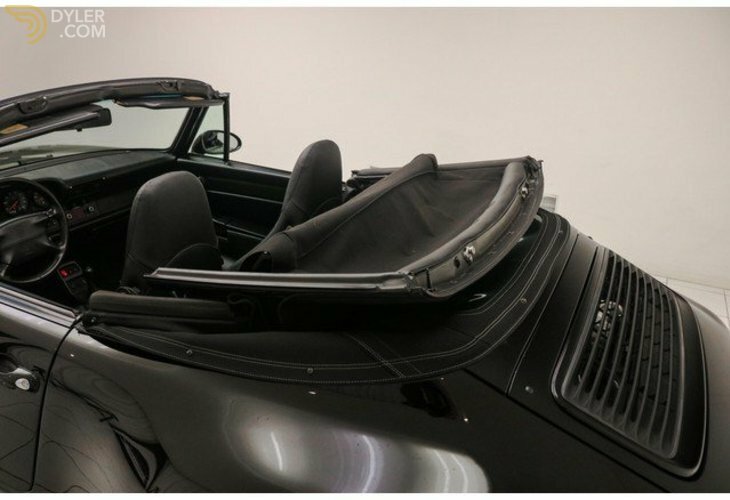 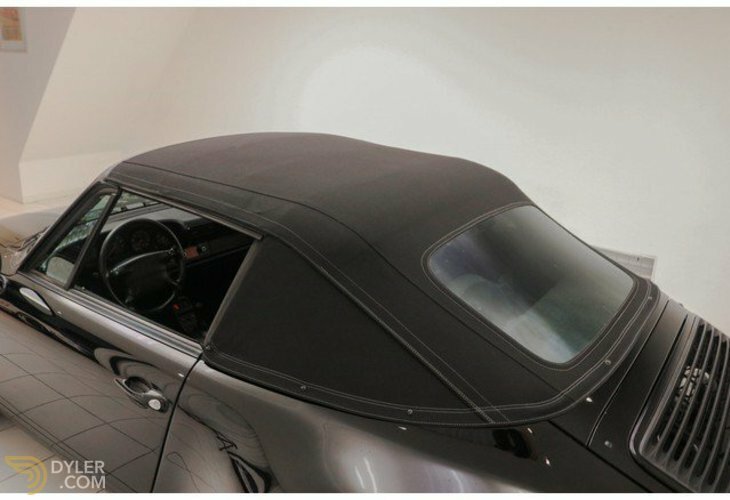 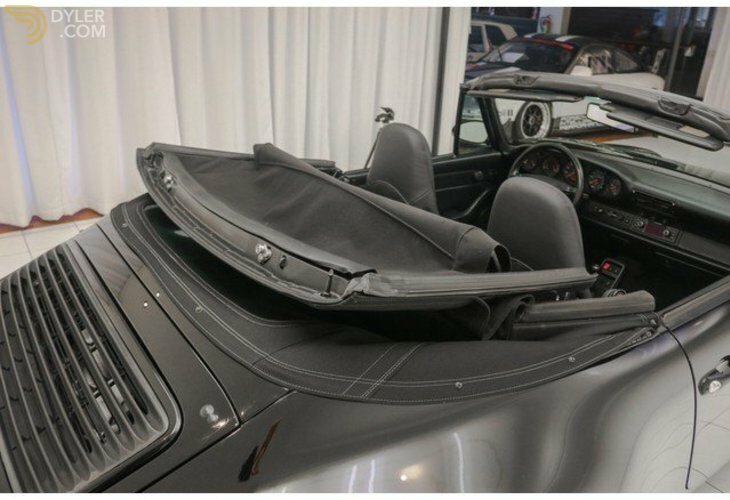 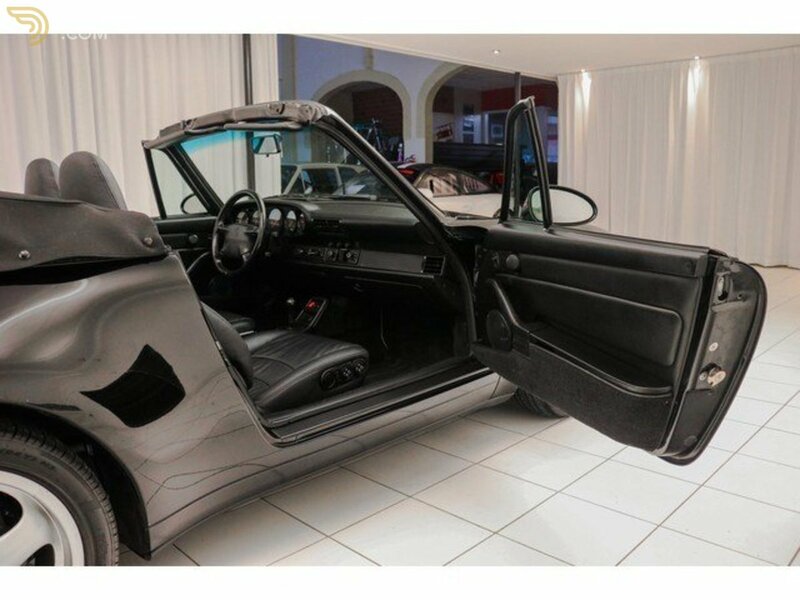 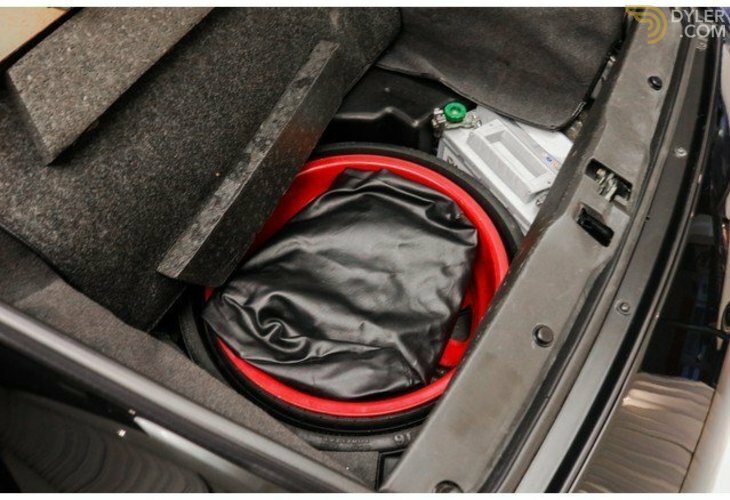 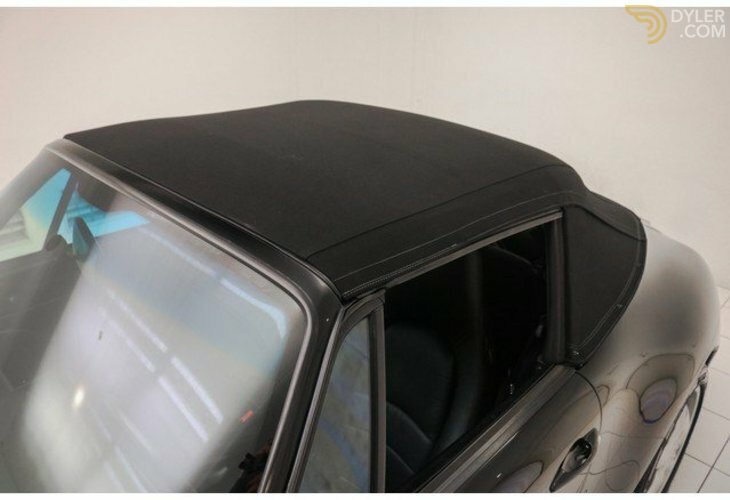 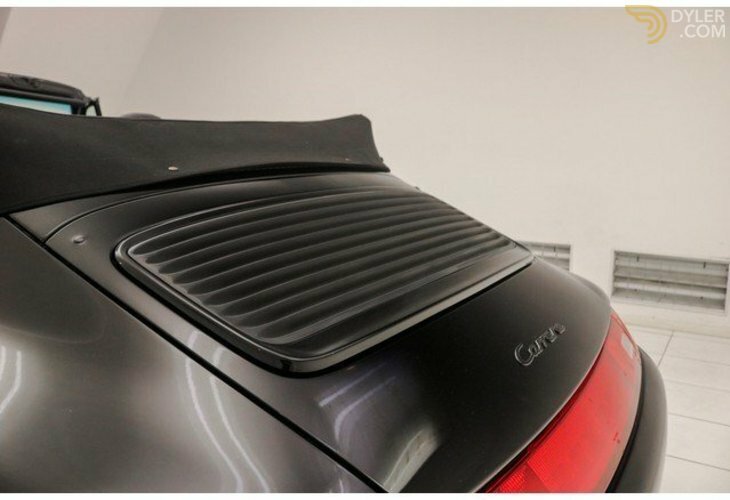 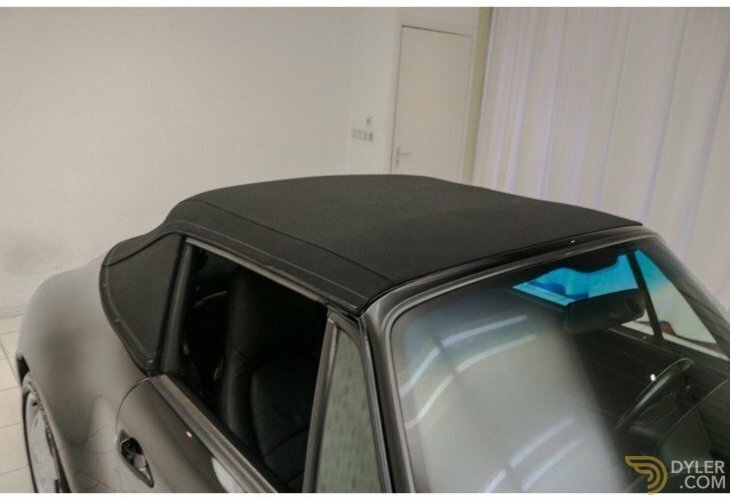 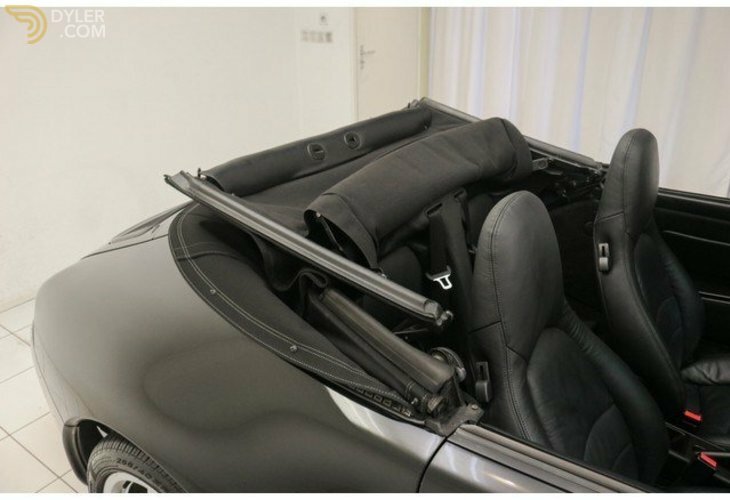 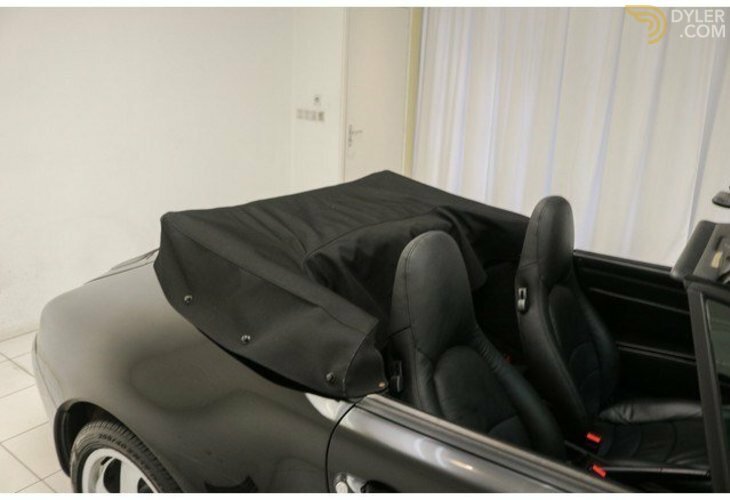 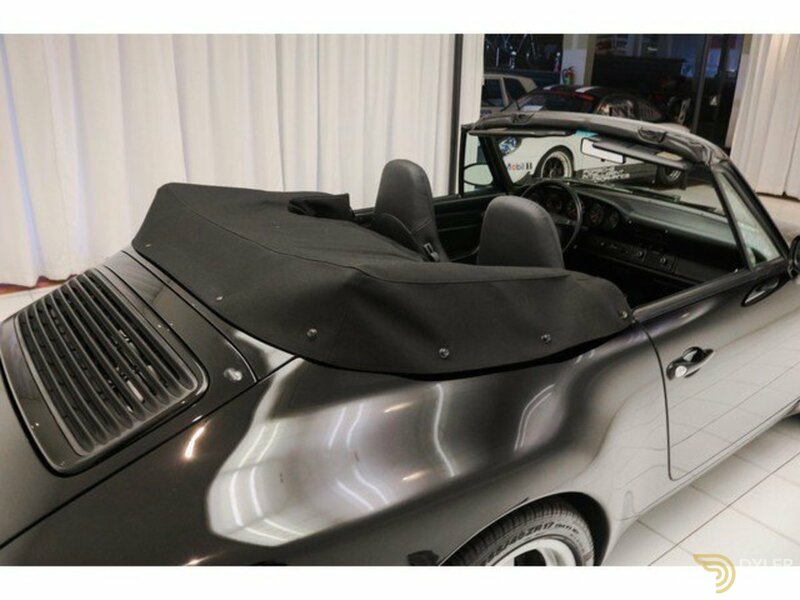 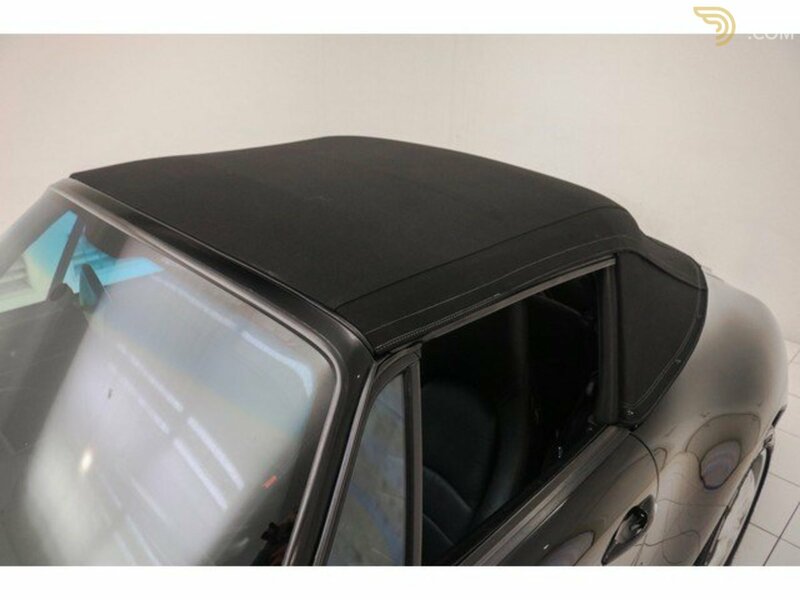 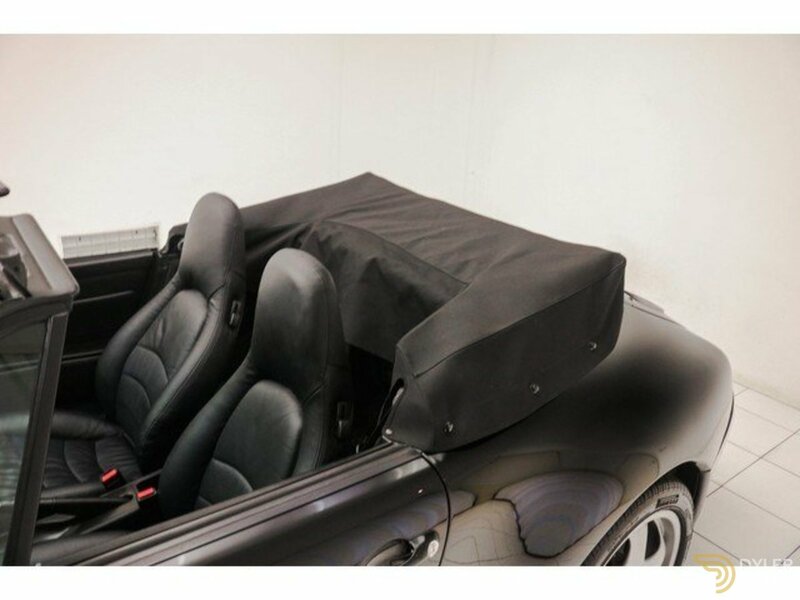 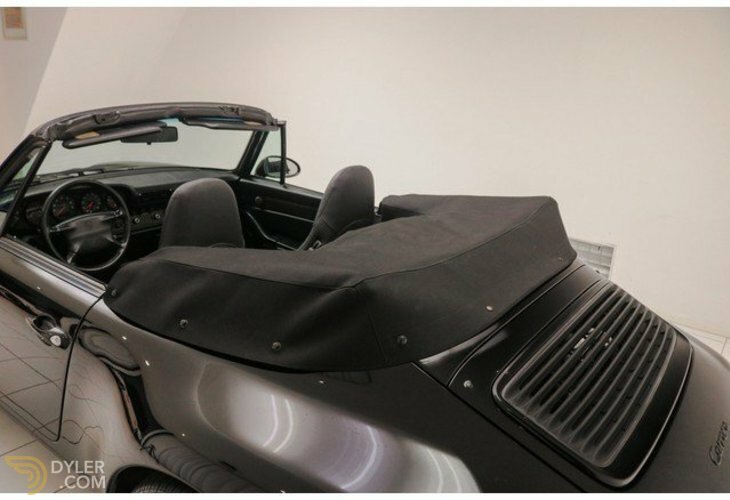 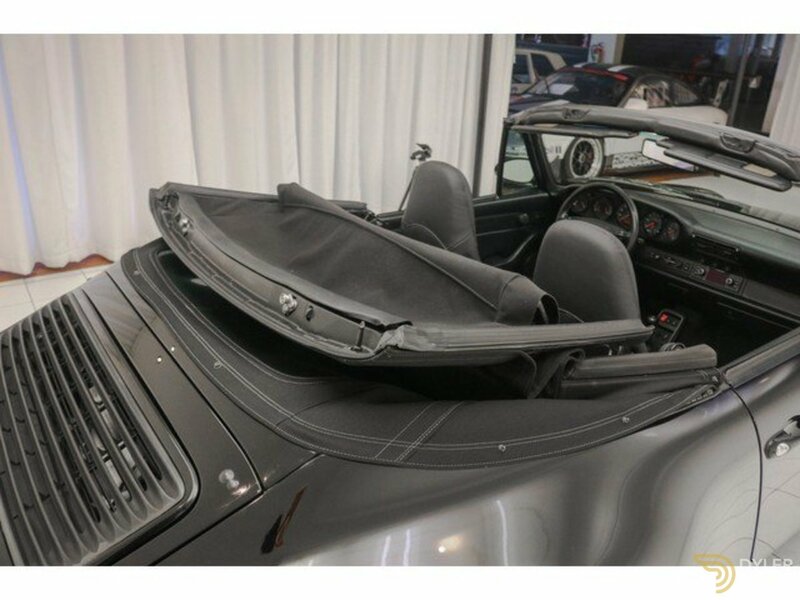 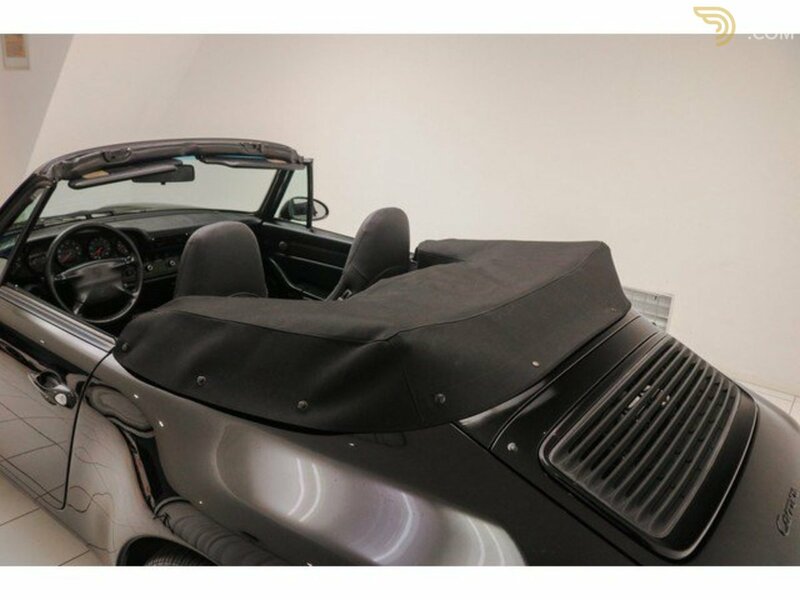 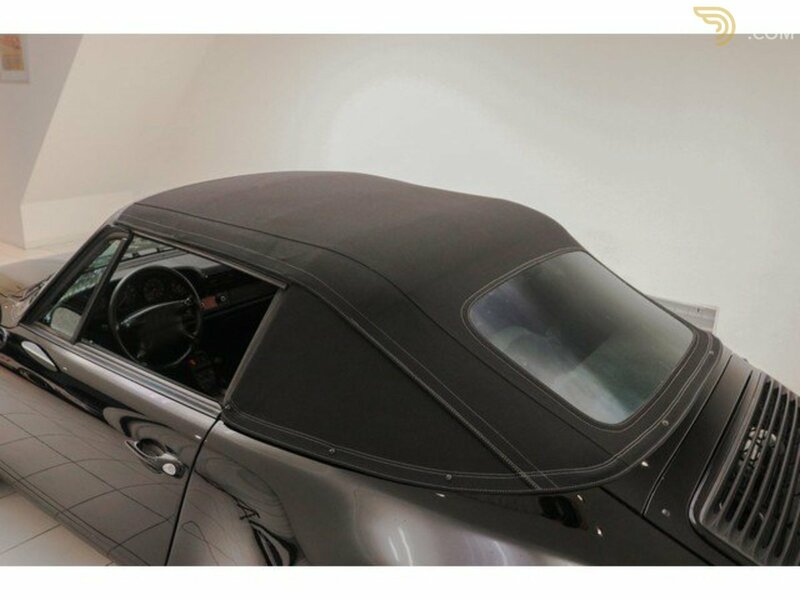 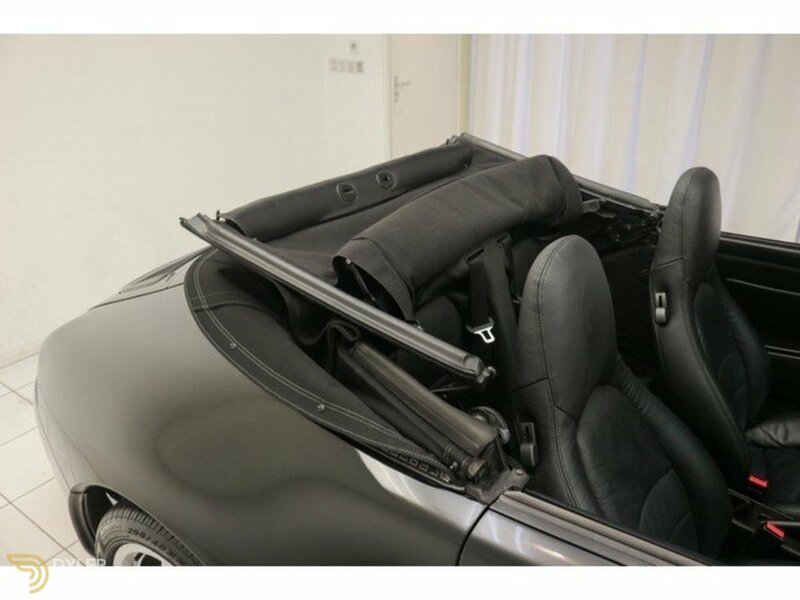 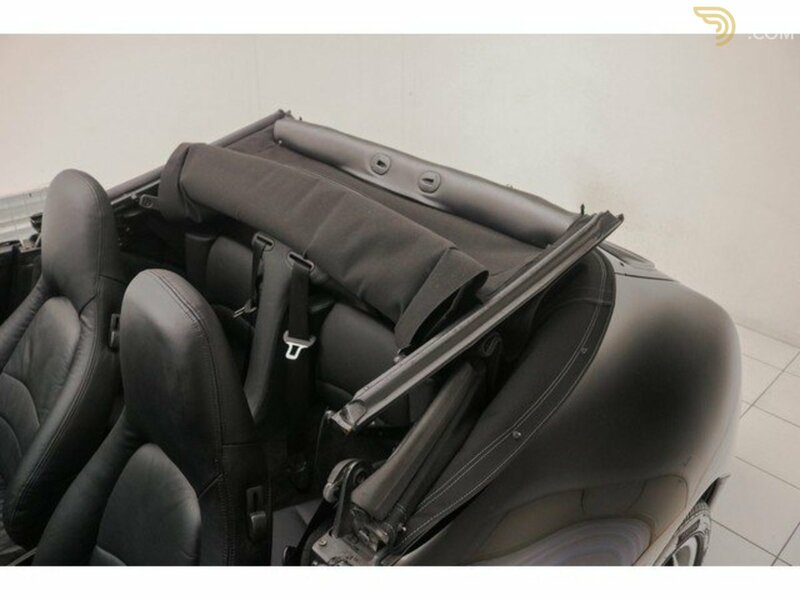 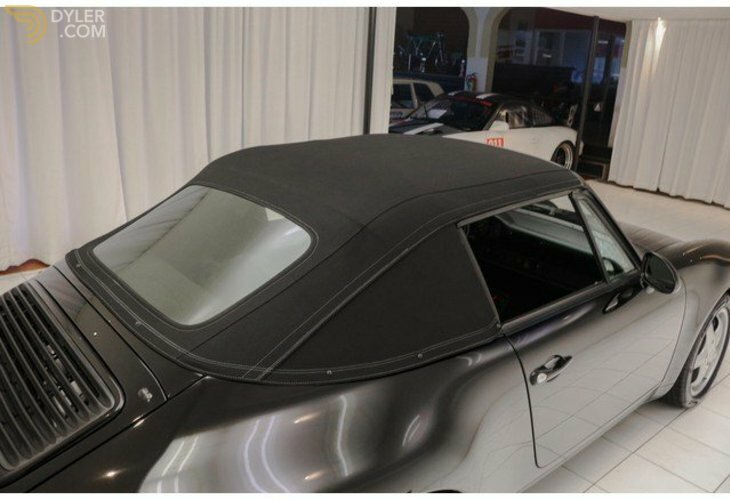 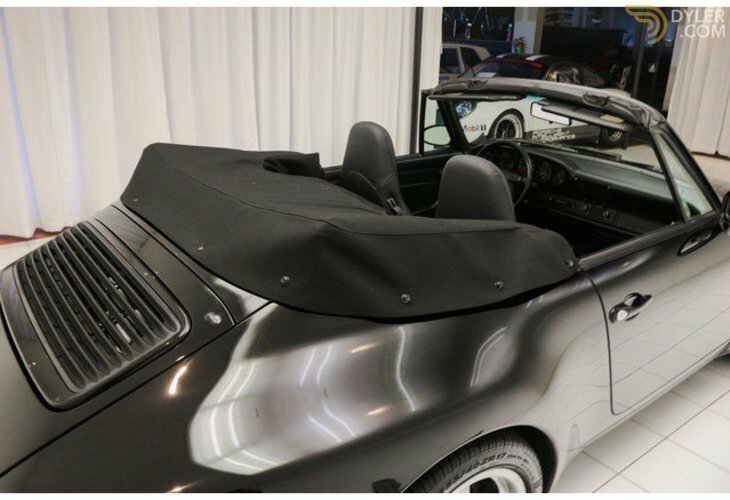 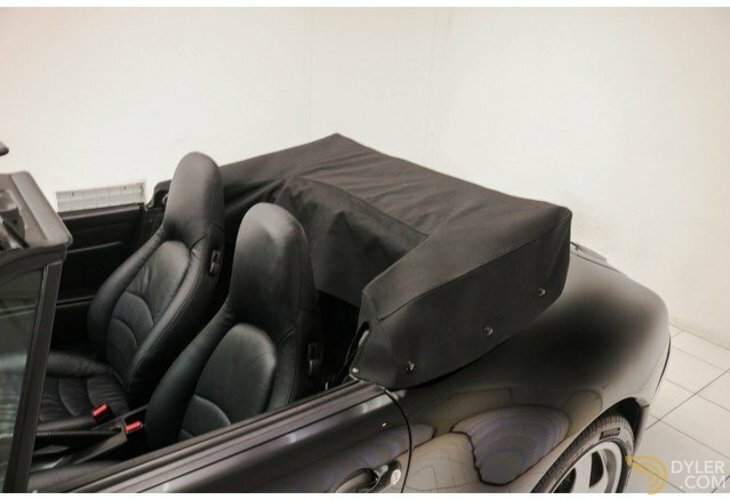 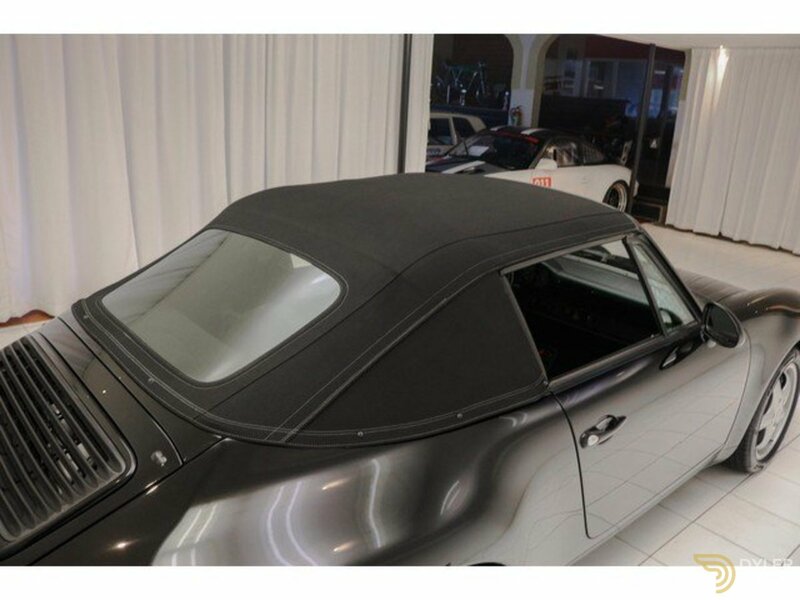 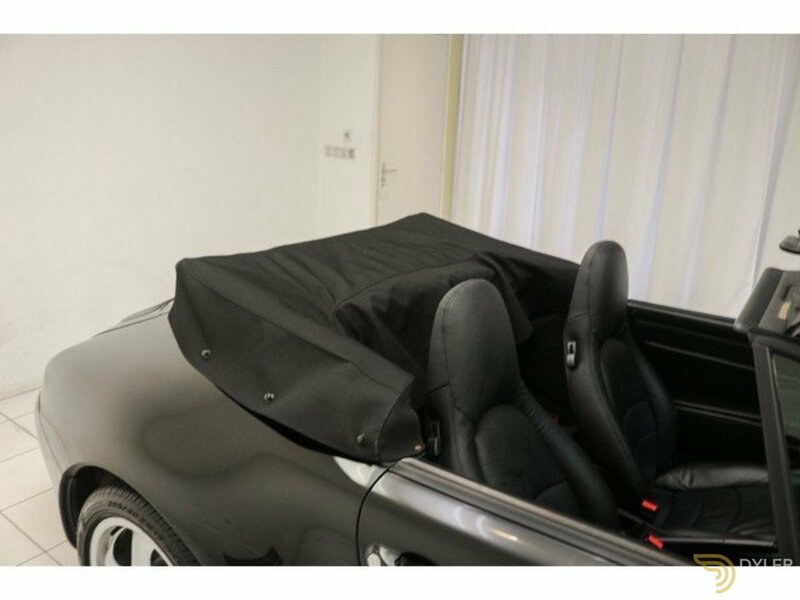 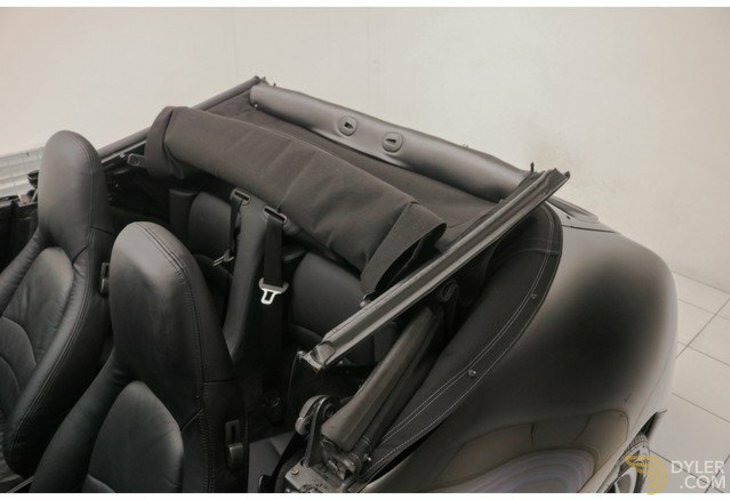 The soft-top is made of black fabric and is in excellent condition. 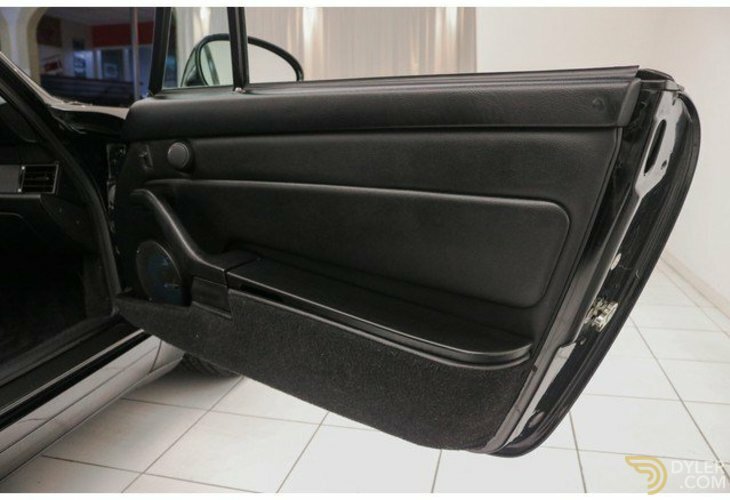 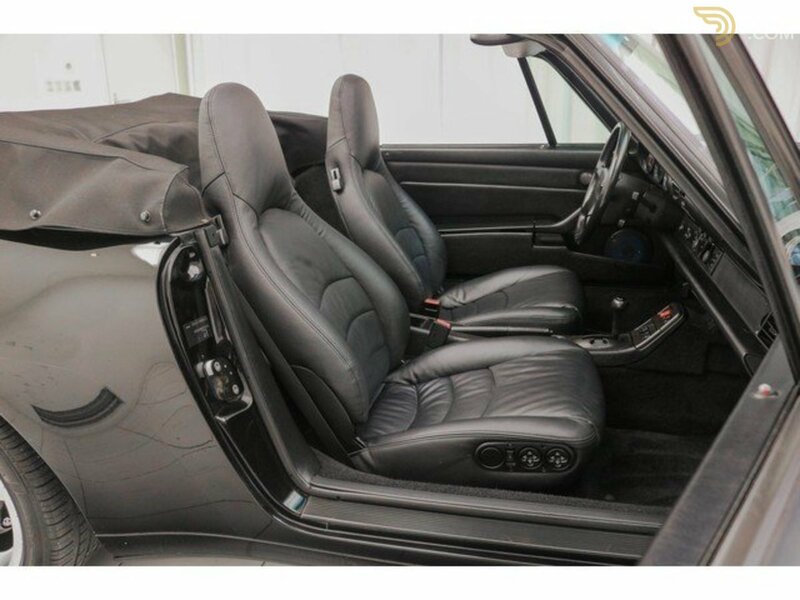 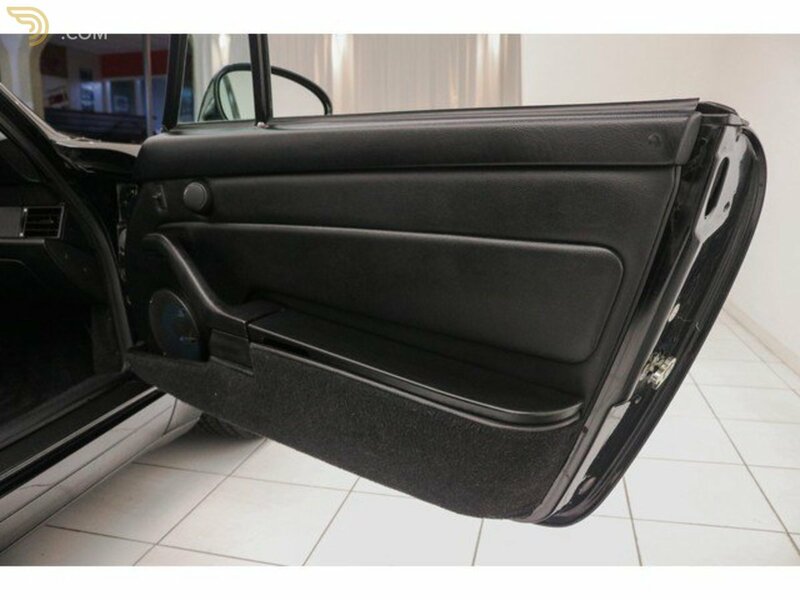 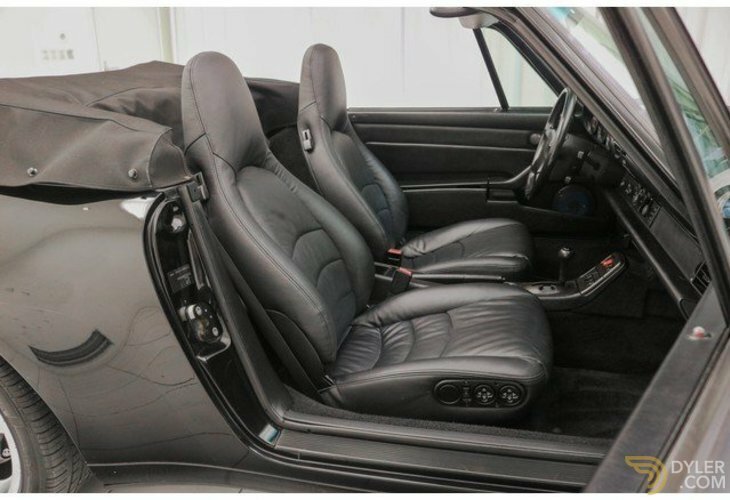 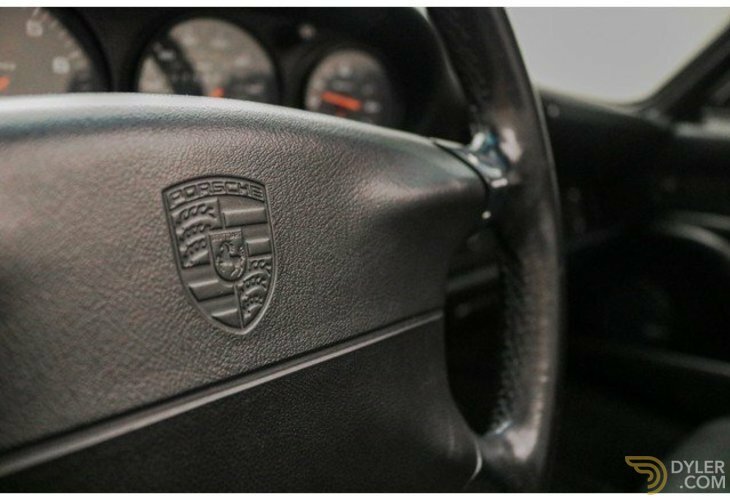 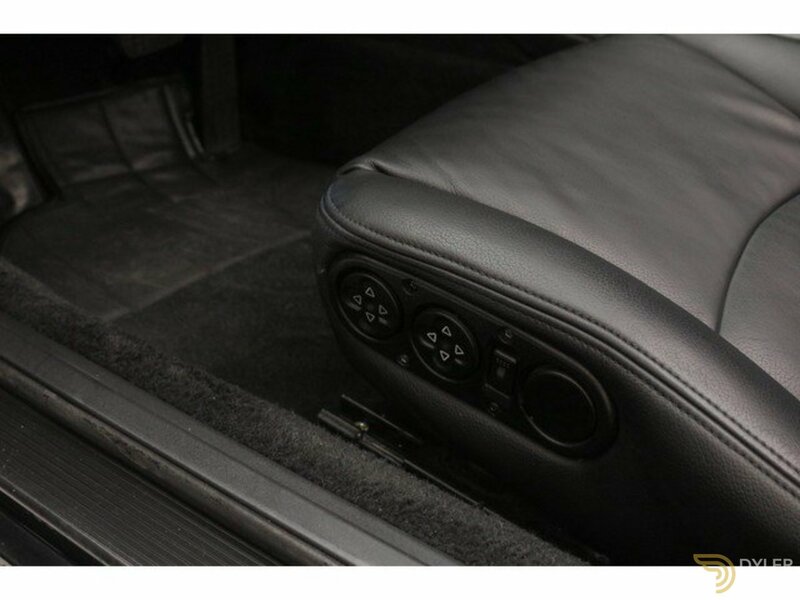 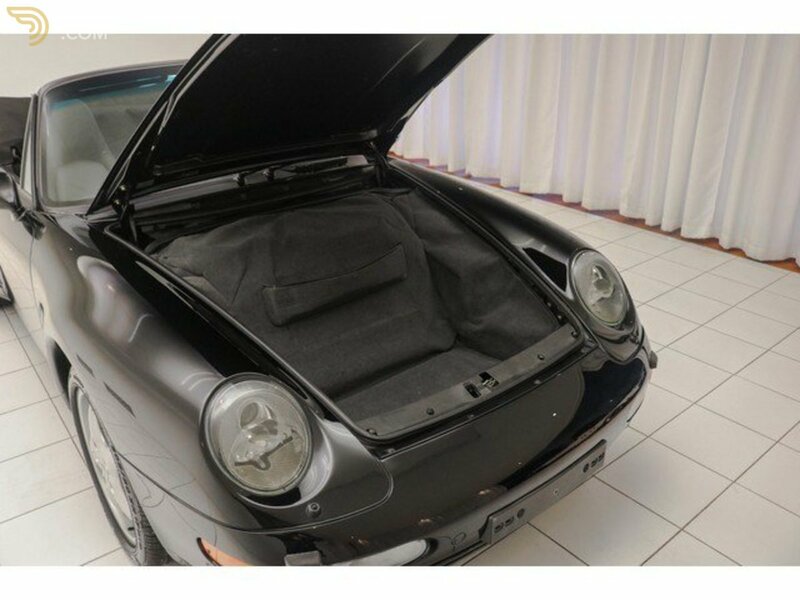 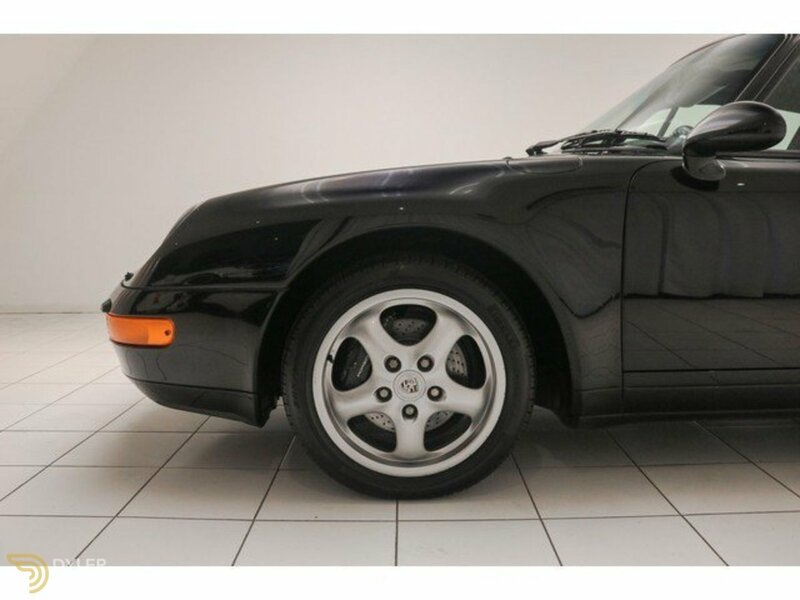 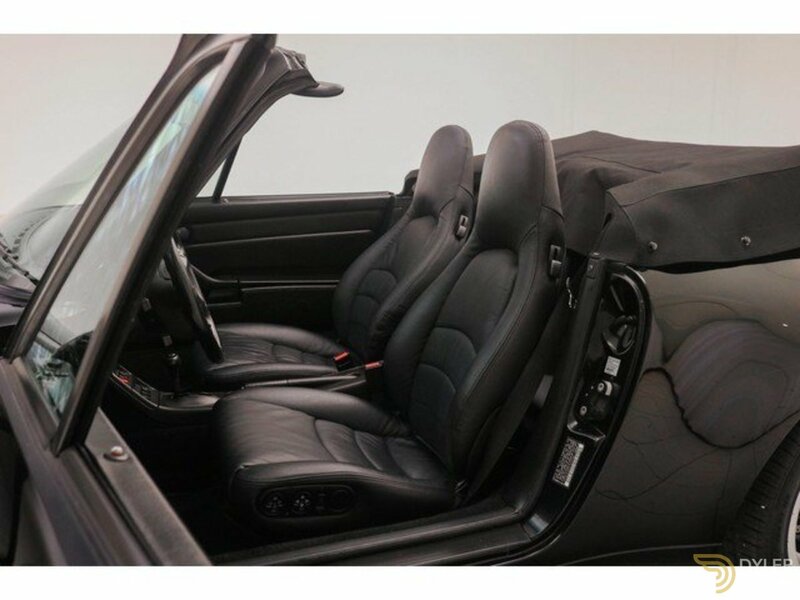 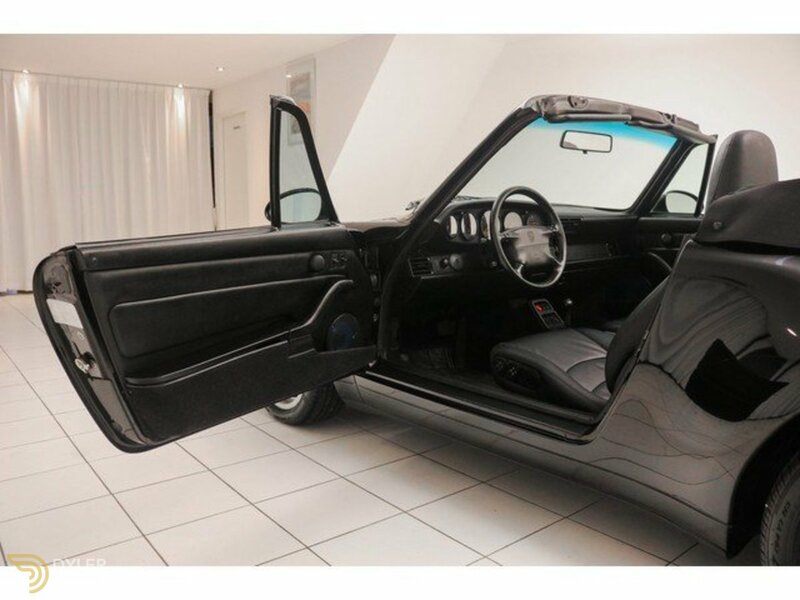 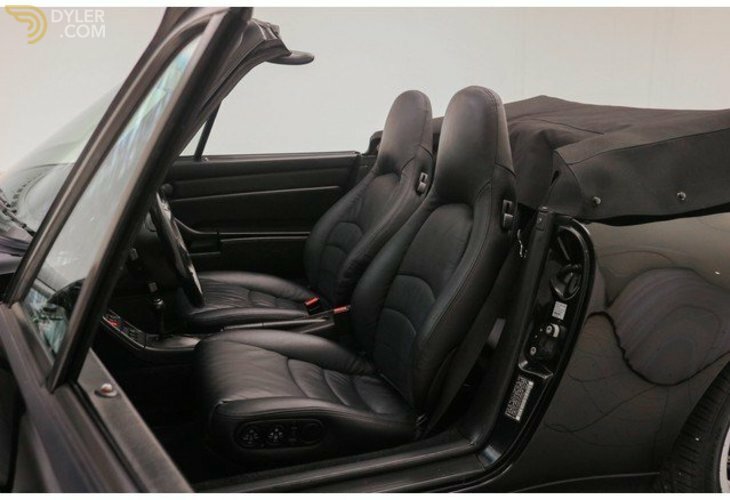 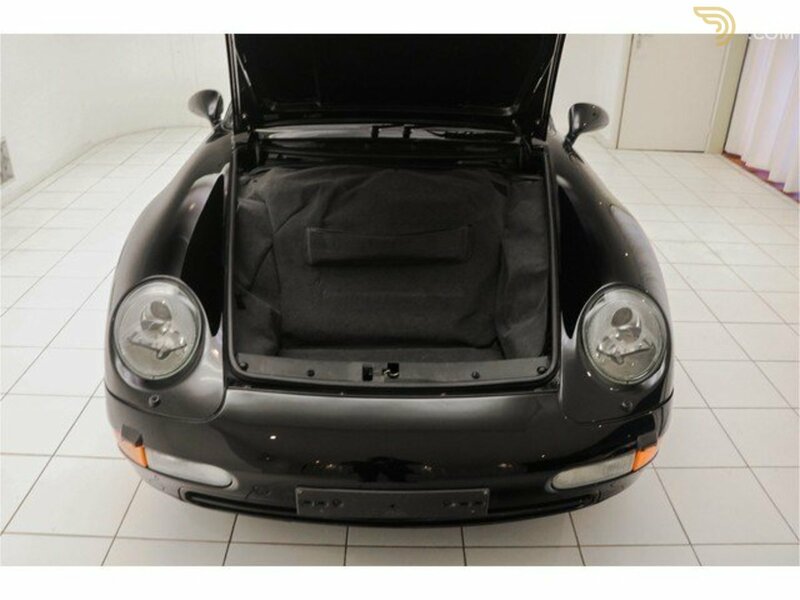 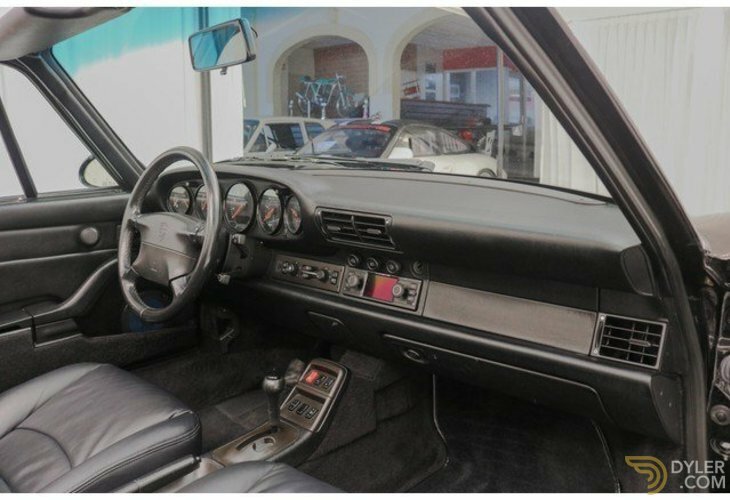 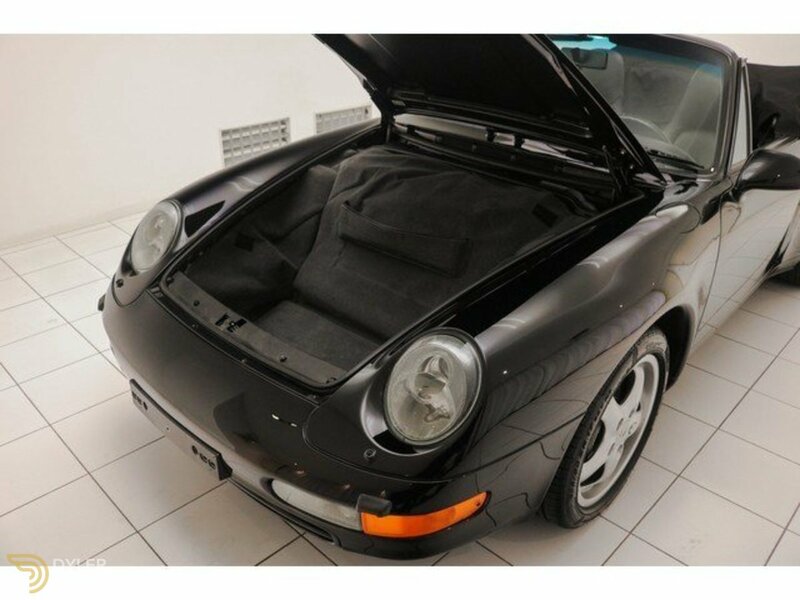 The interior of this 993 is in a neat condition and delivered in black leather. 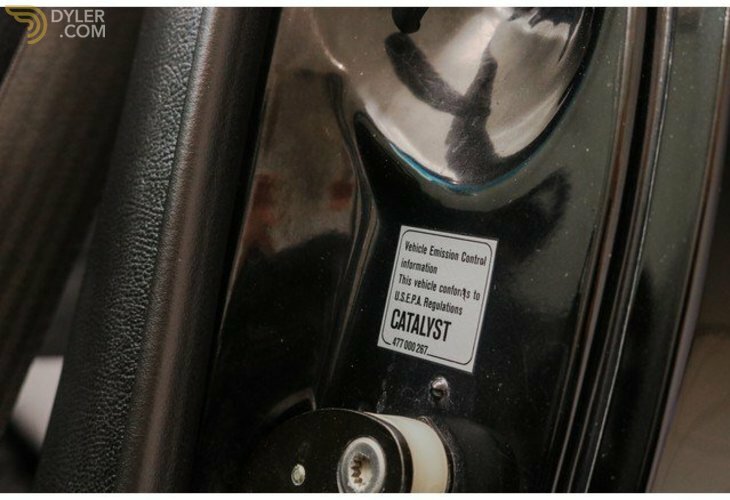 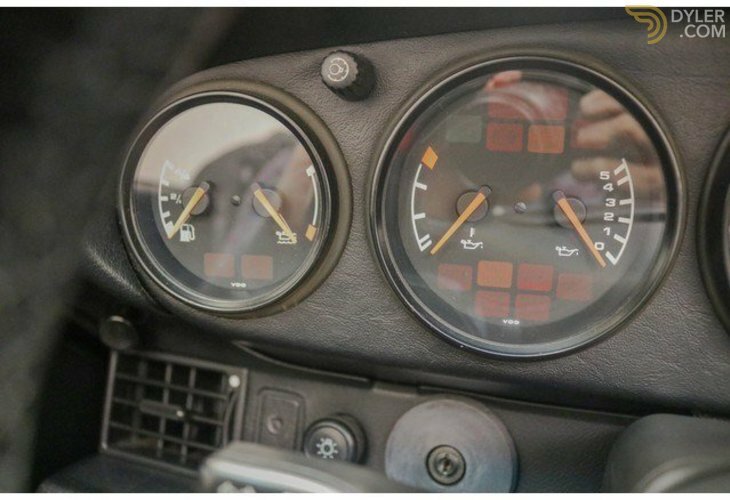 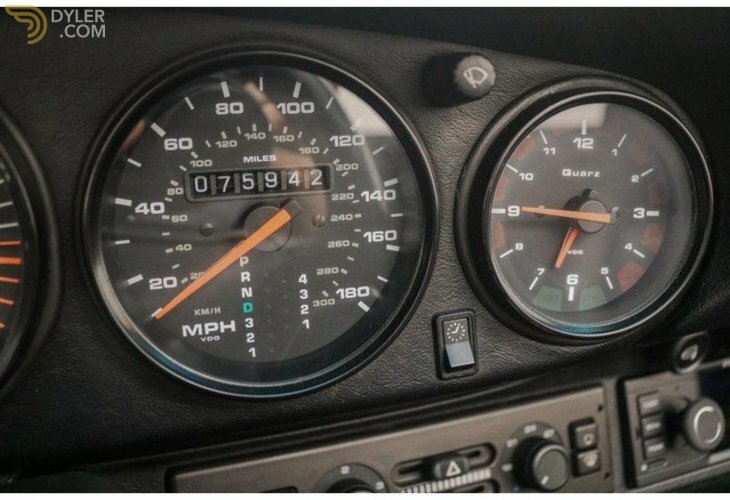 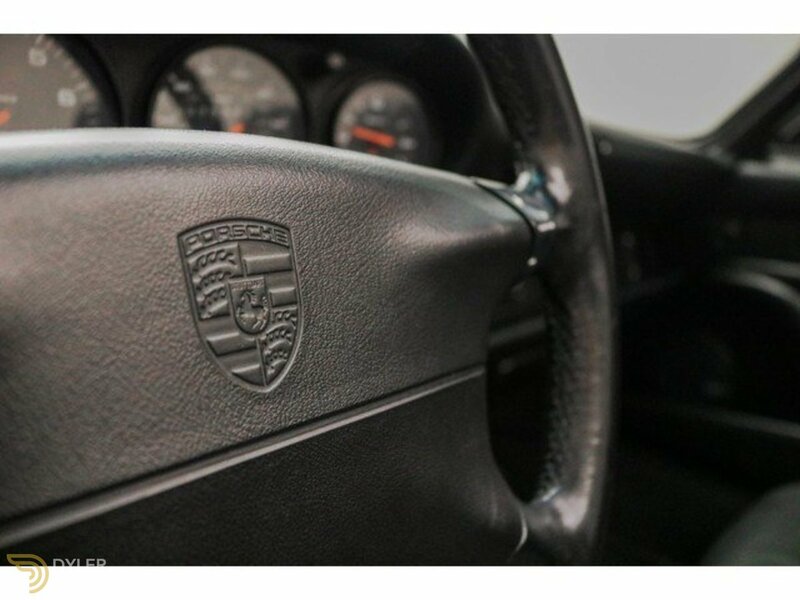 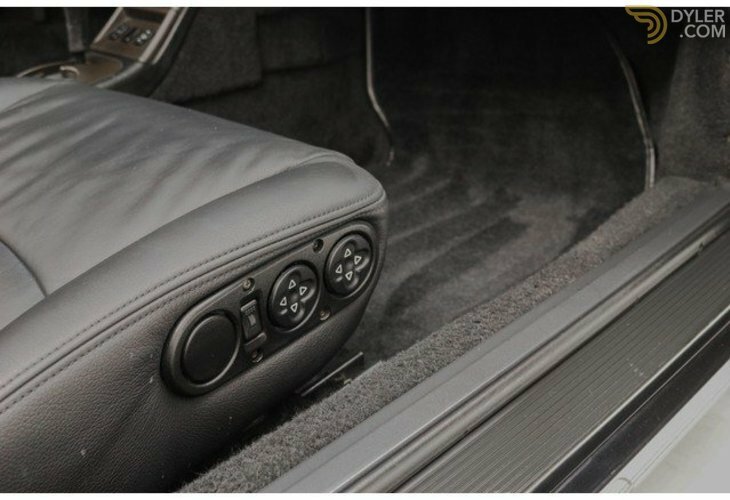 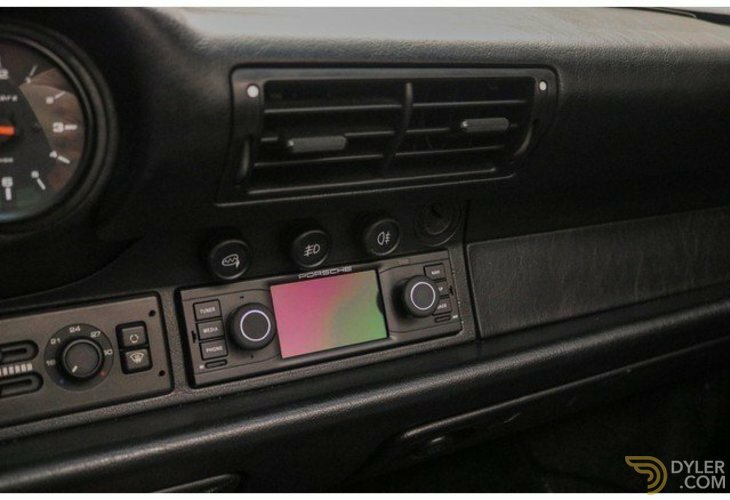 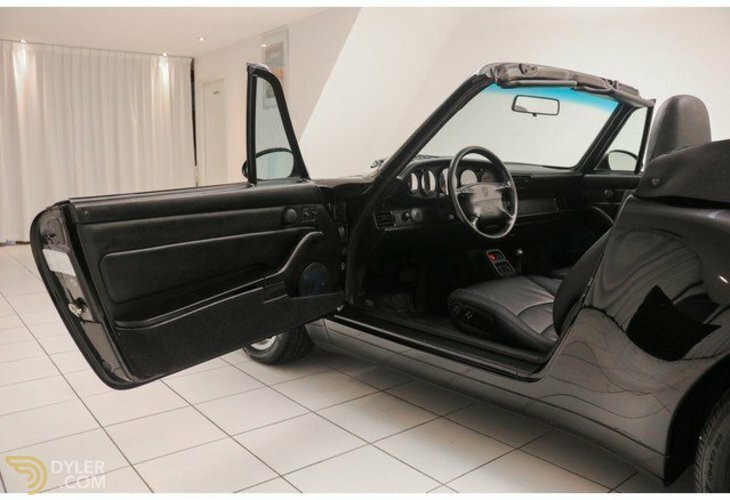 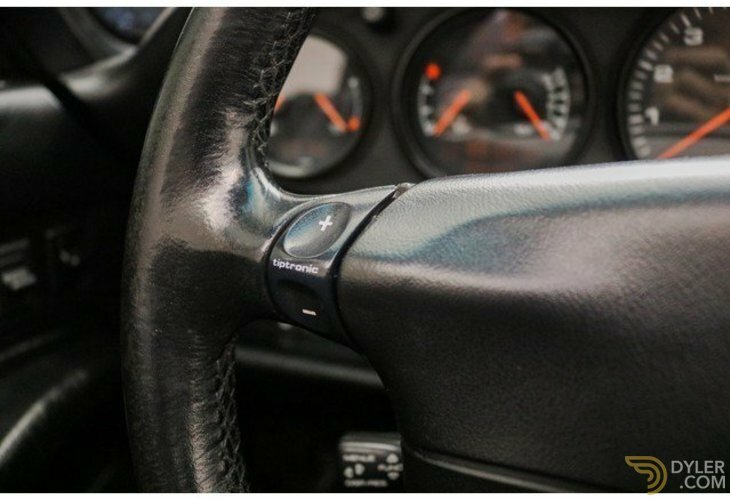 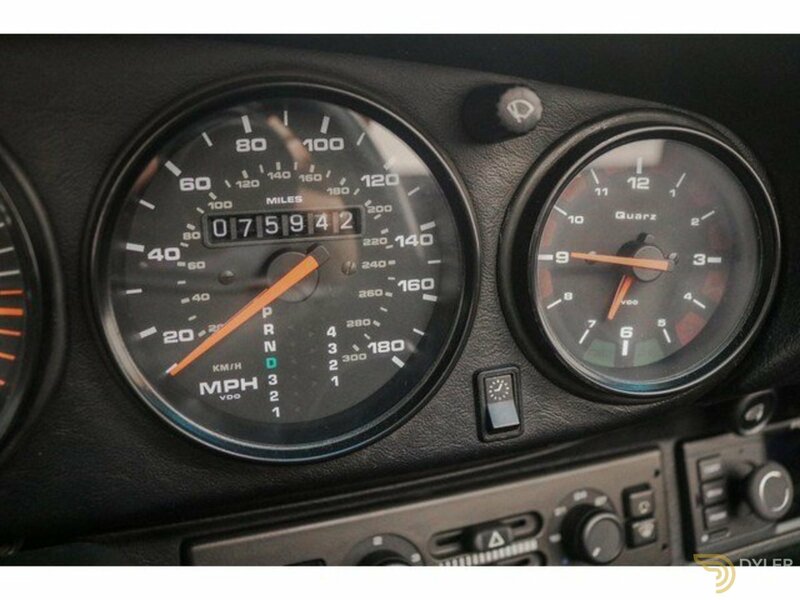 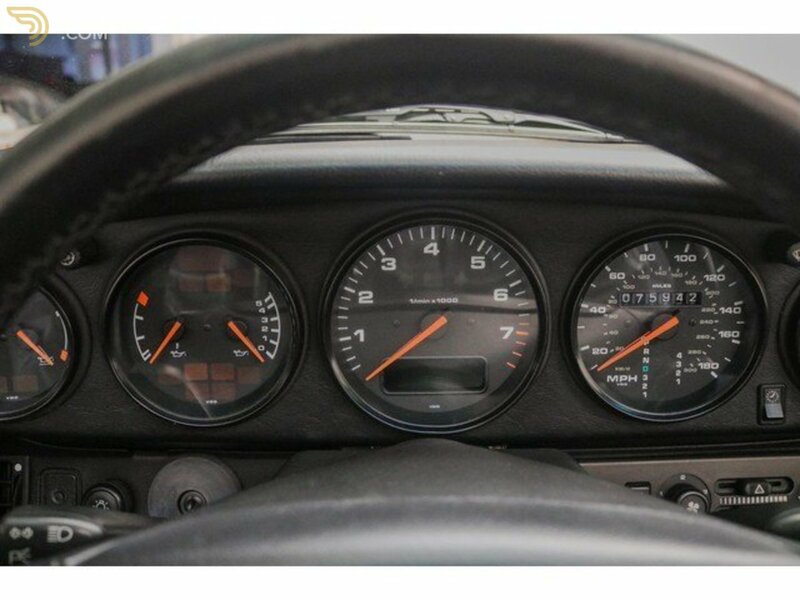 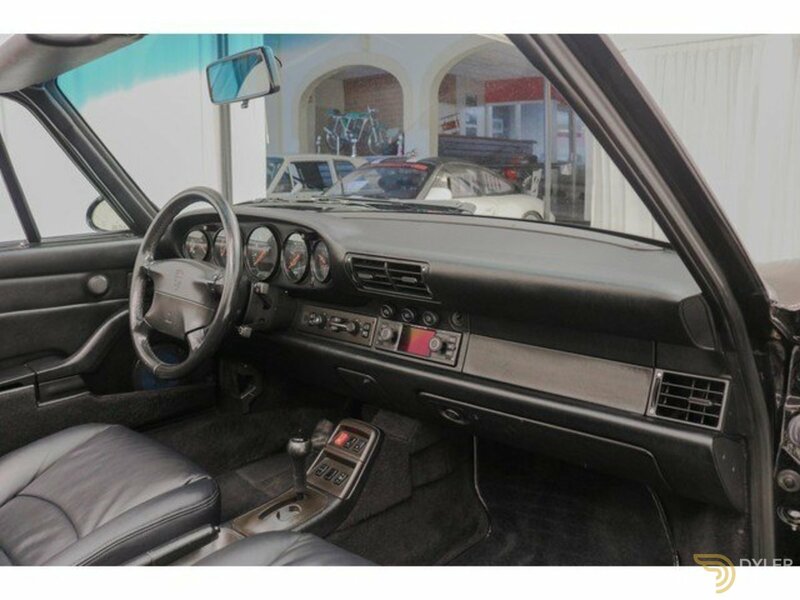 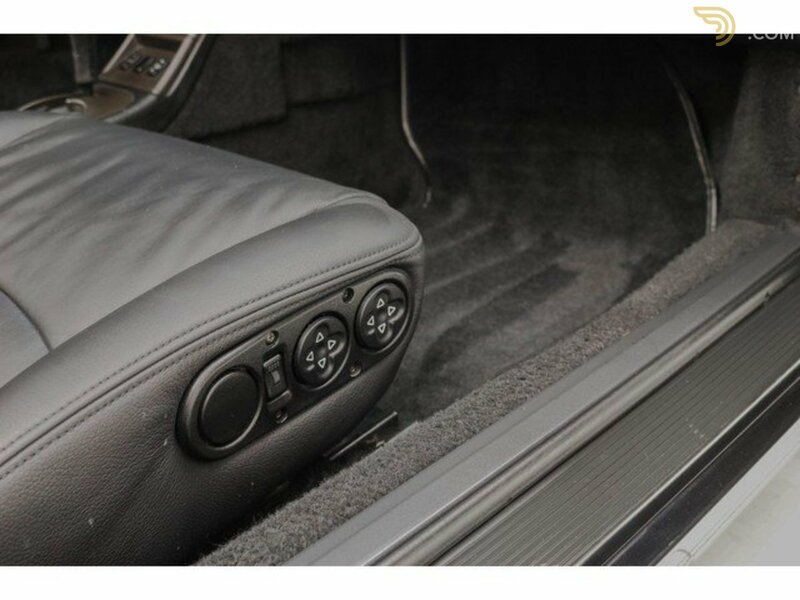 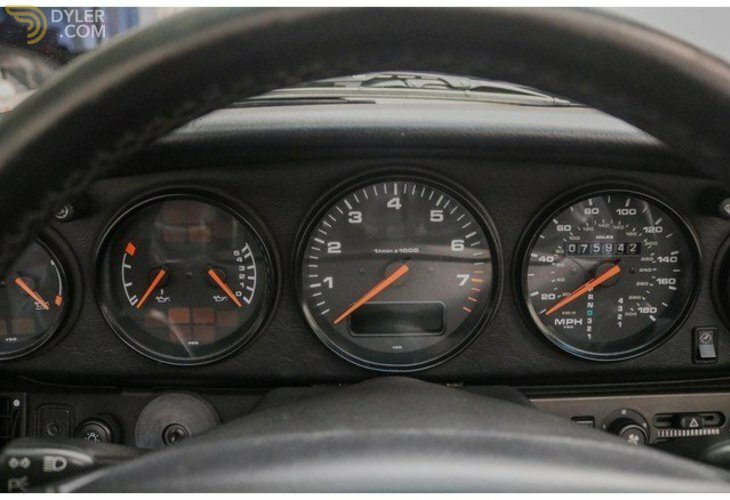 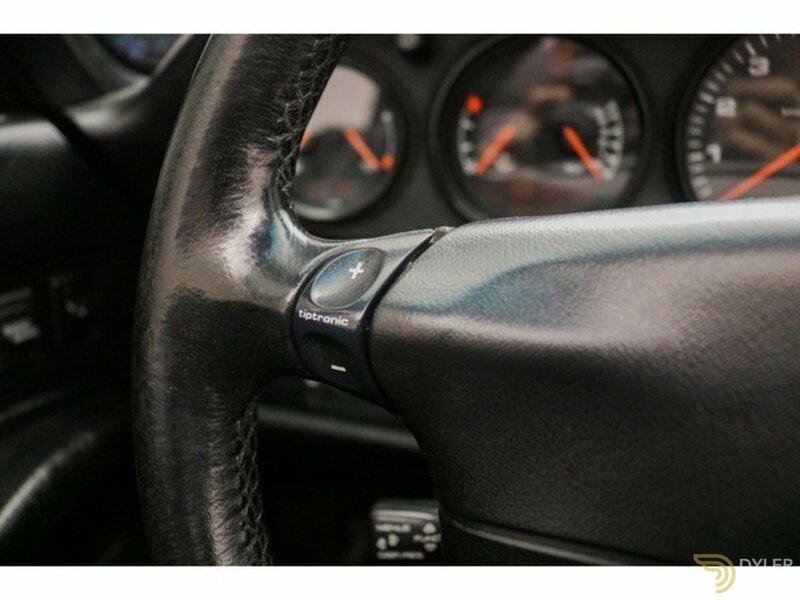 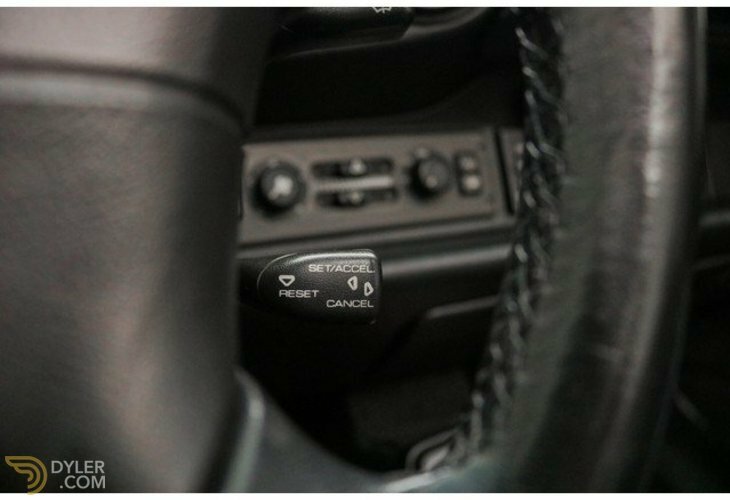 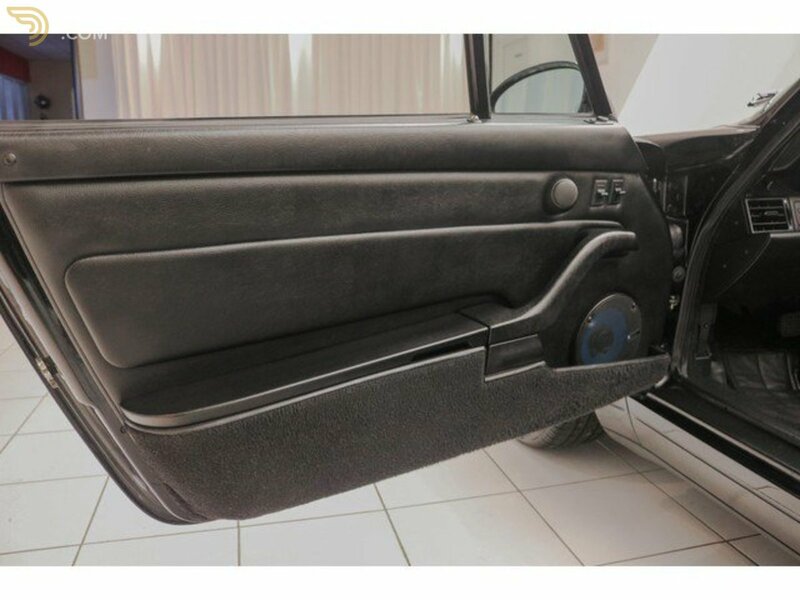 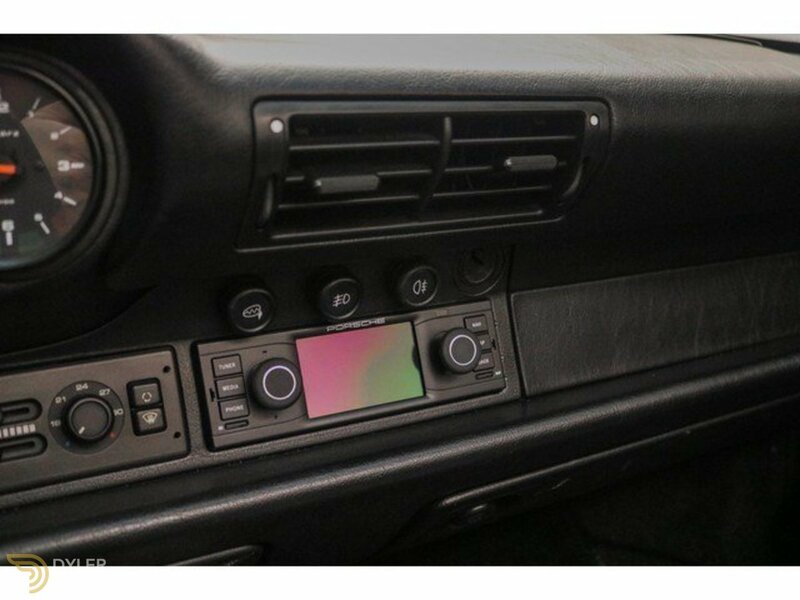 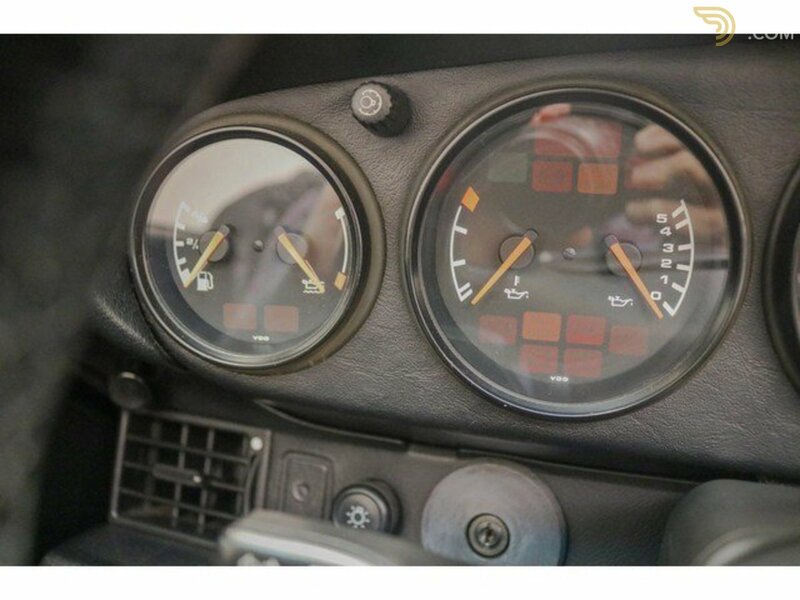 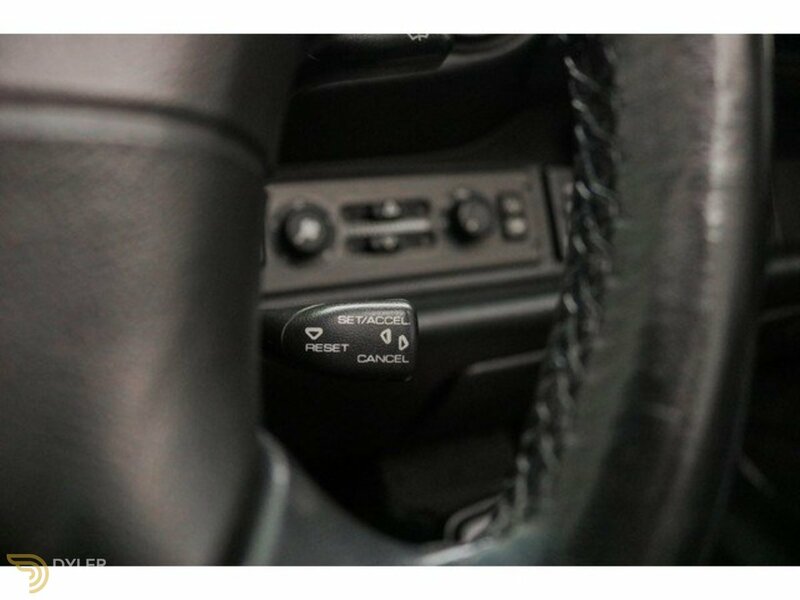 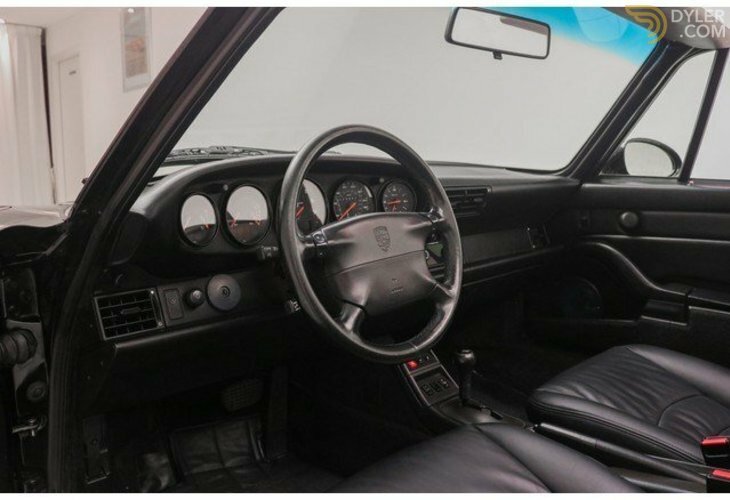 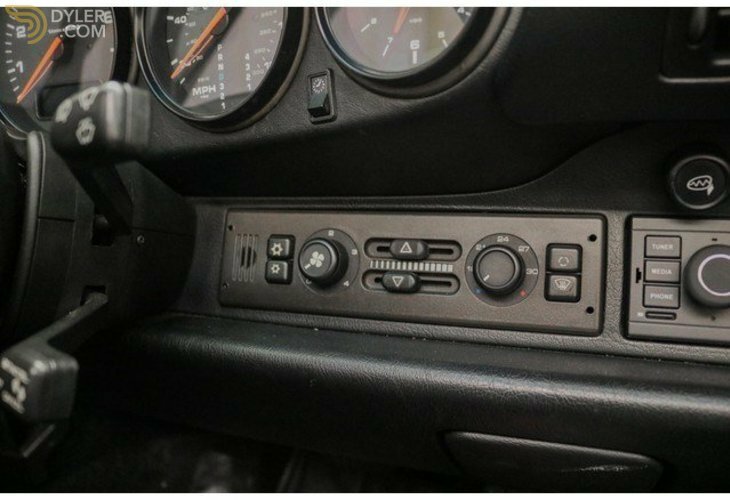 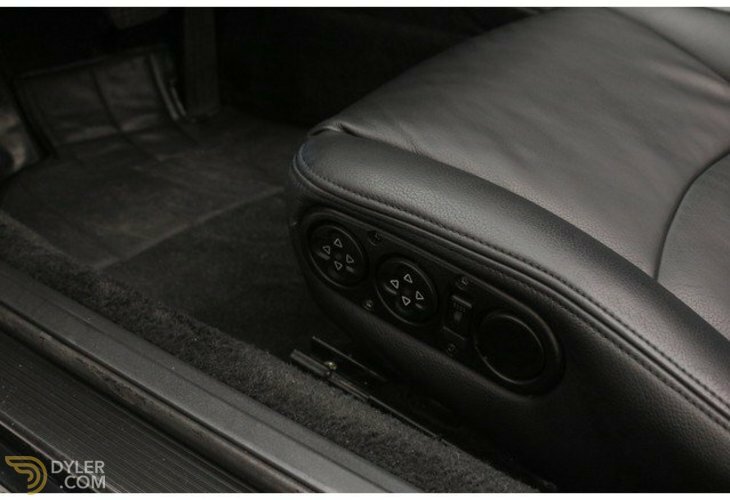 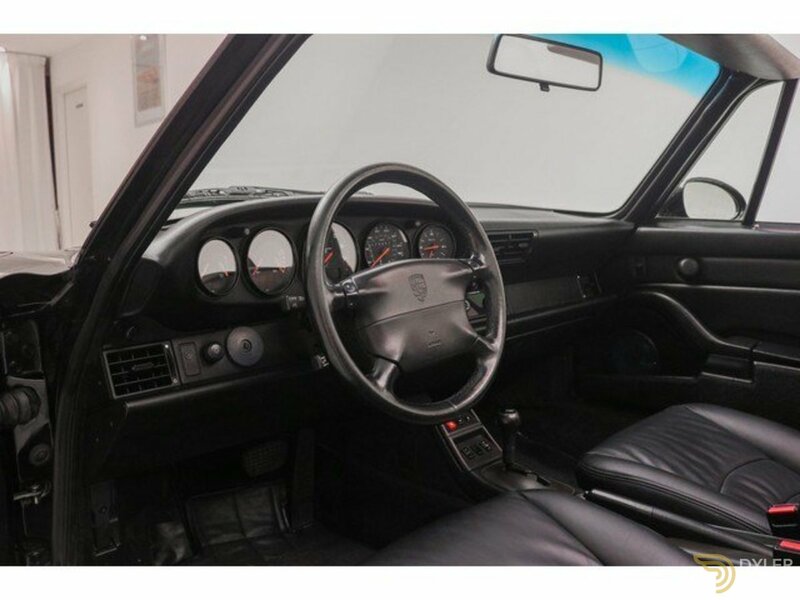 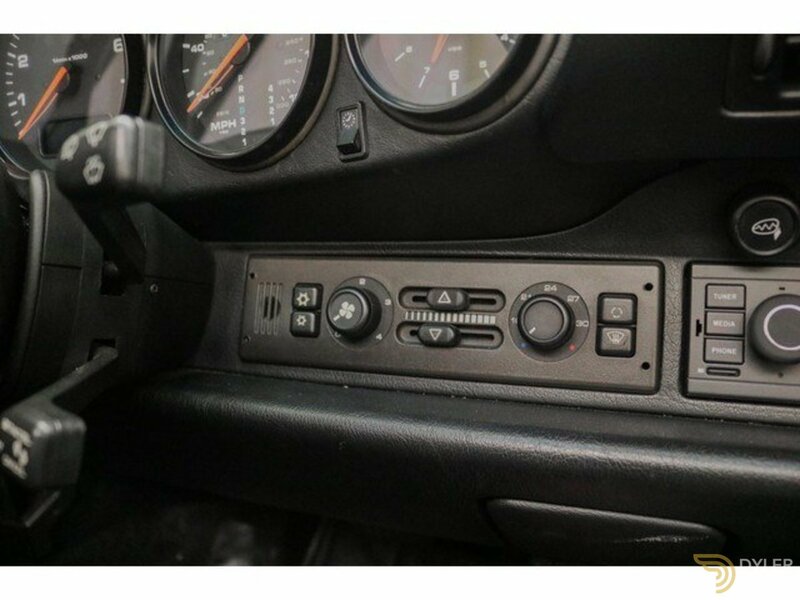 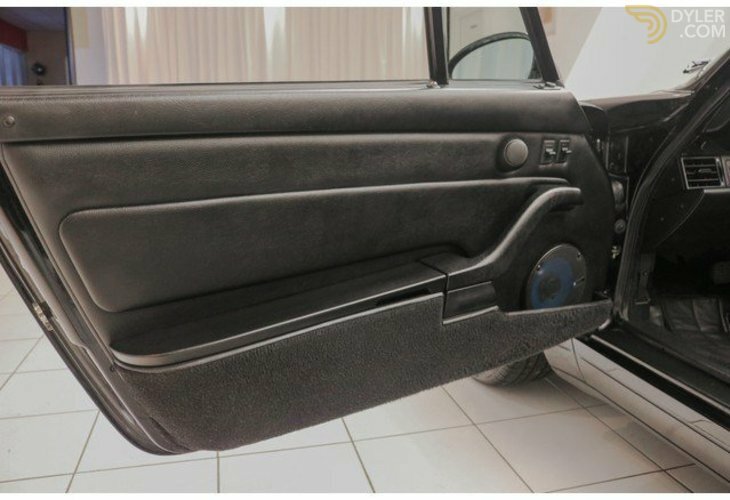 The car also features Tiptronic buttons on the steering wheel, a retro look Porsche AM / FM radio, Air conditioning, Cruise control, a button for the rear wing and more. 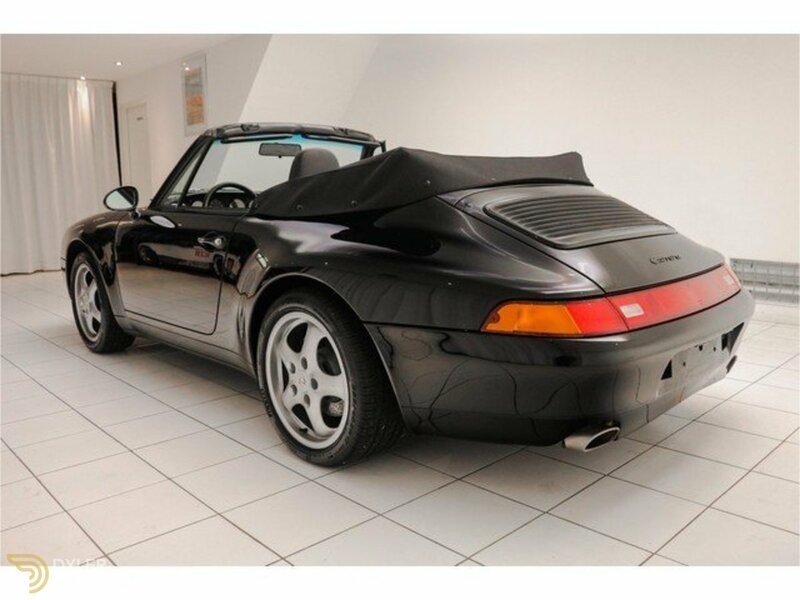 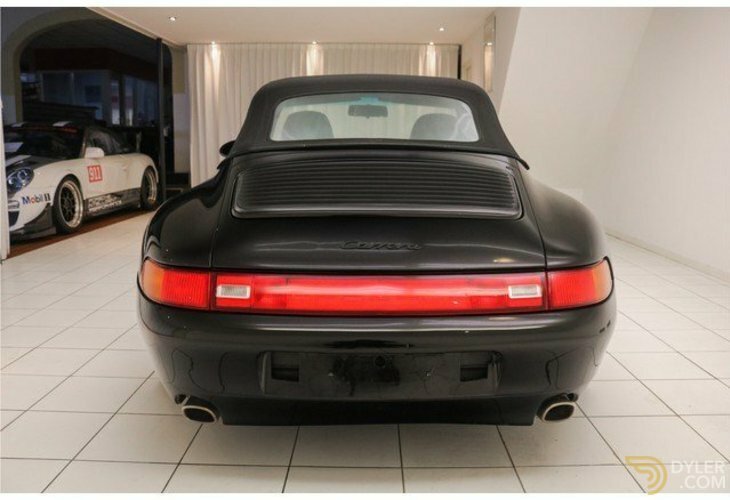 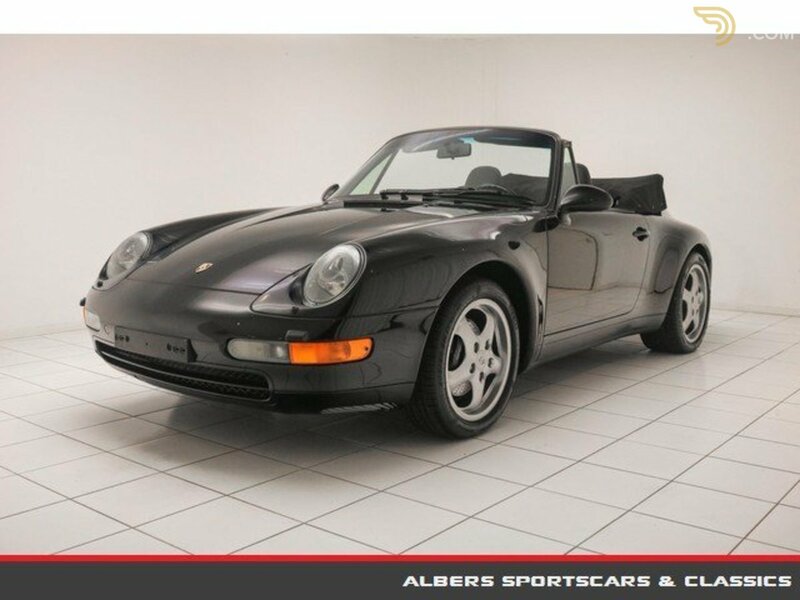 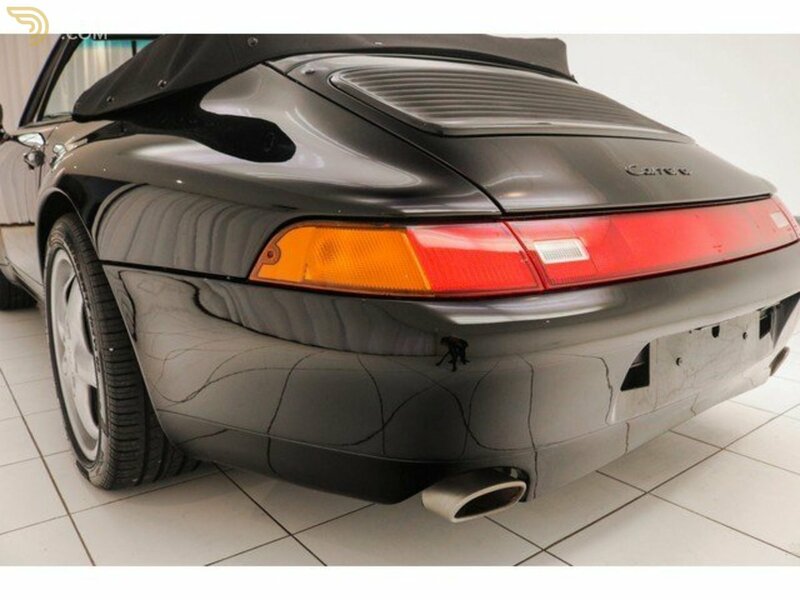 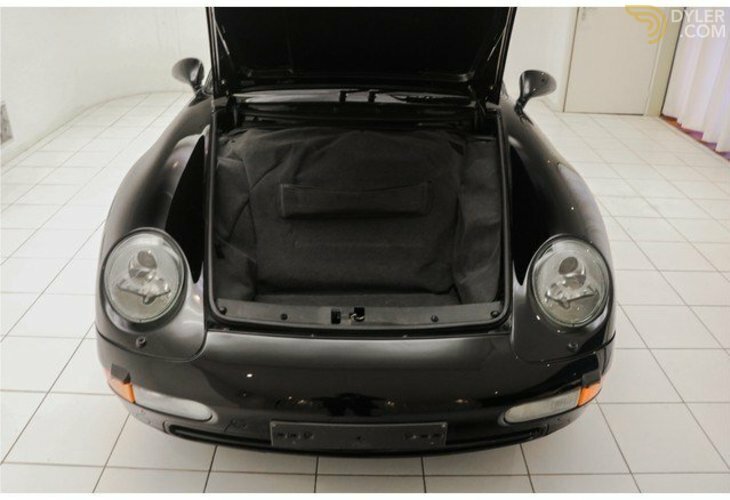 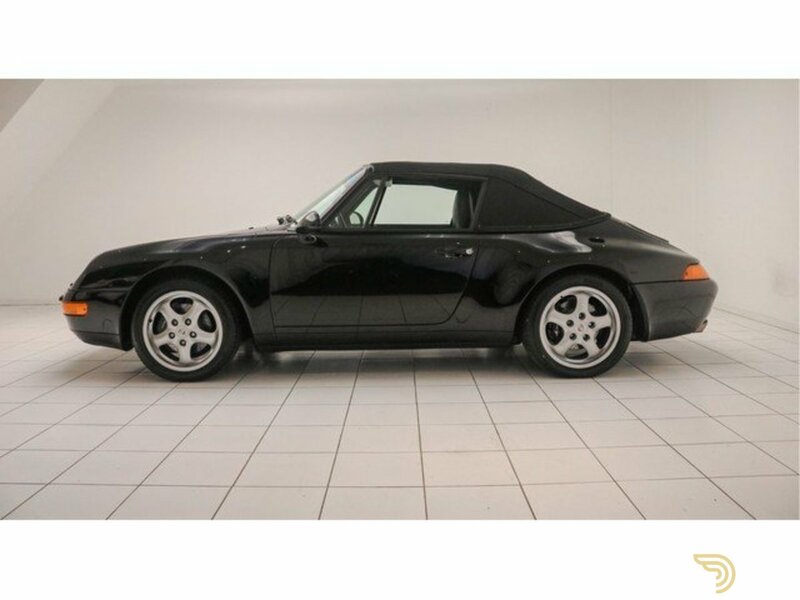 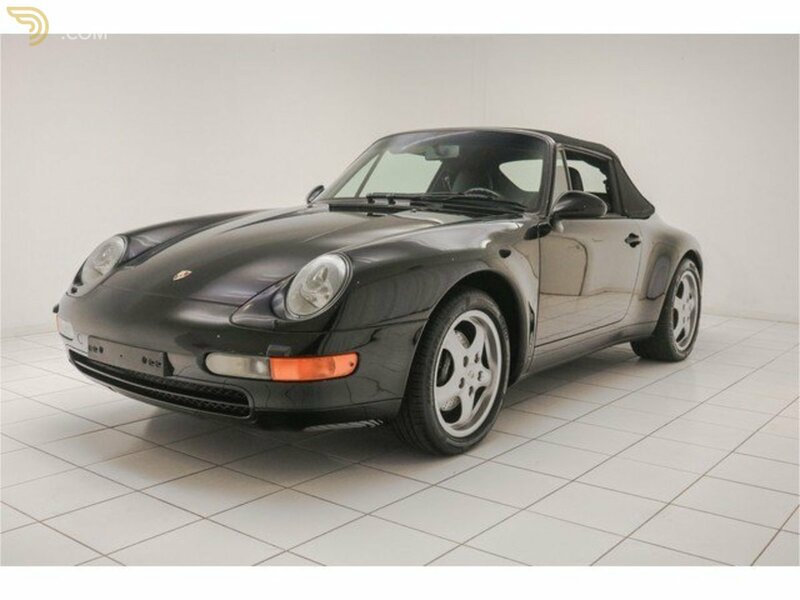 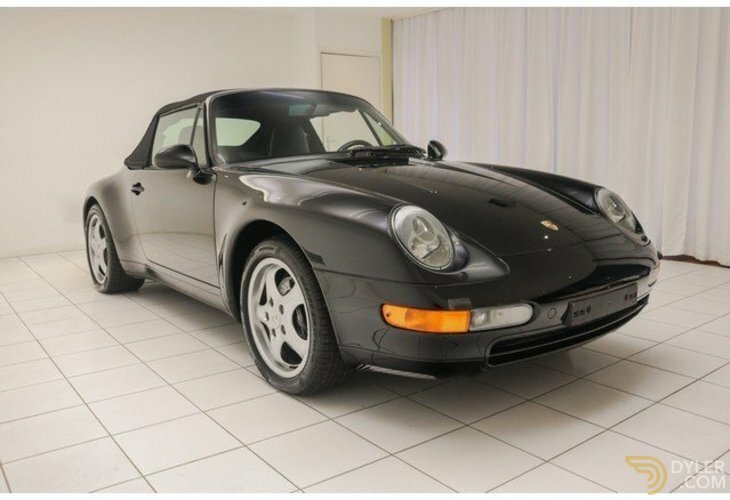 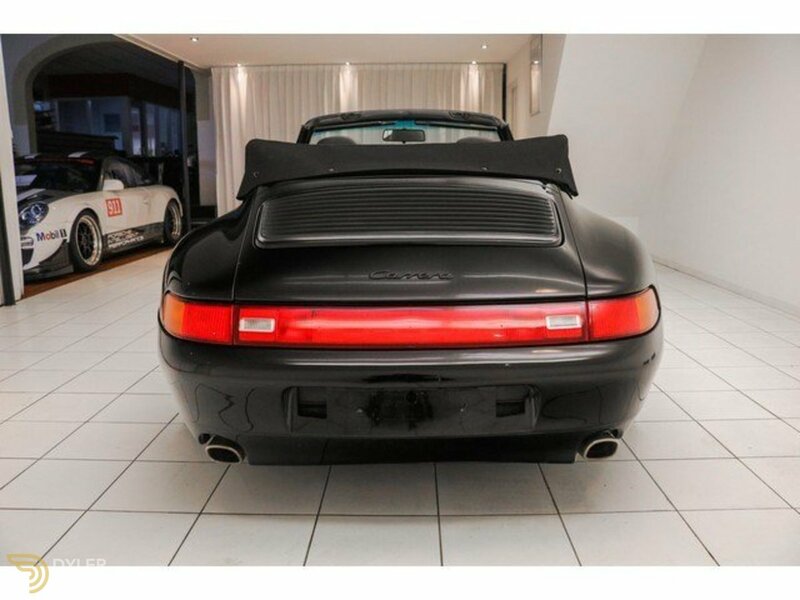 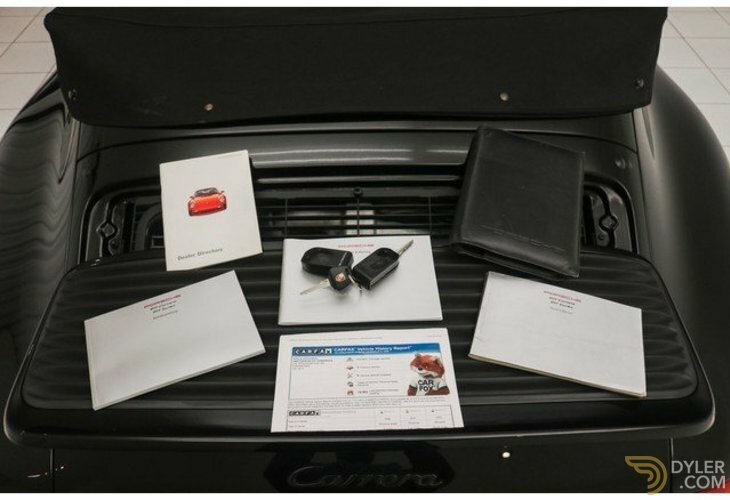 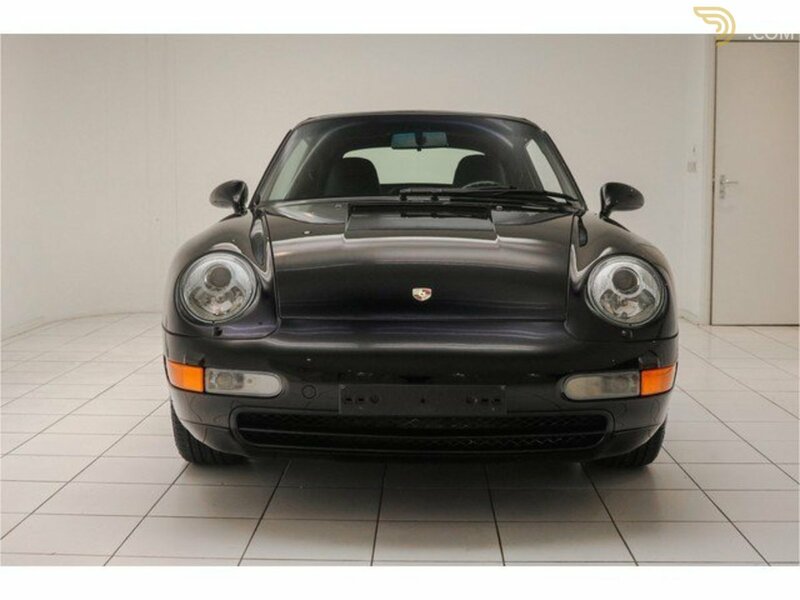 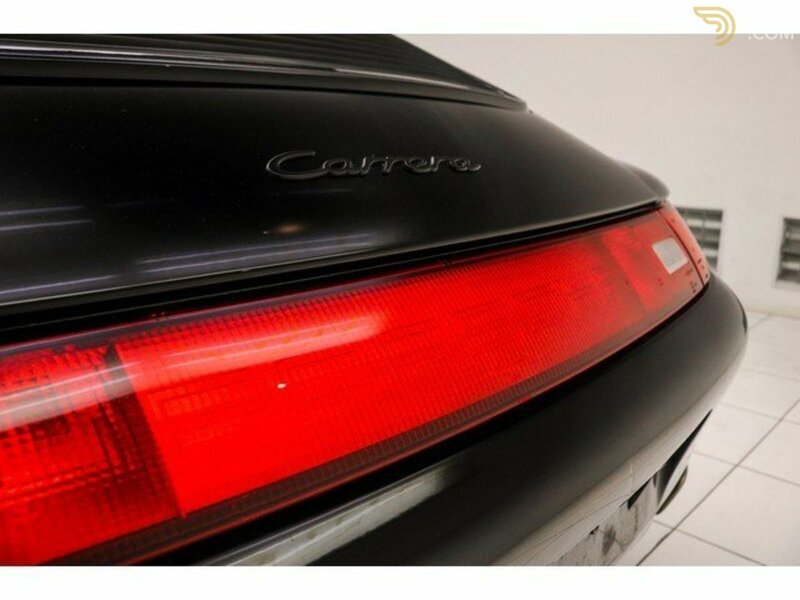 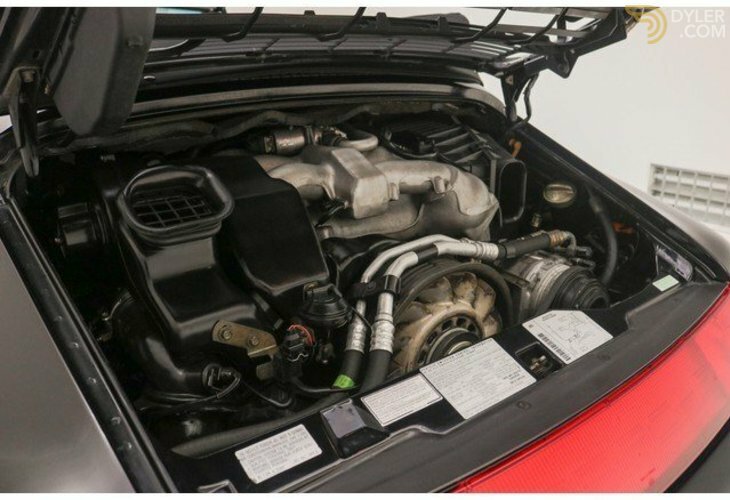 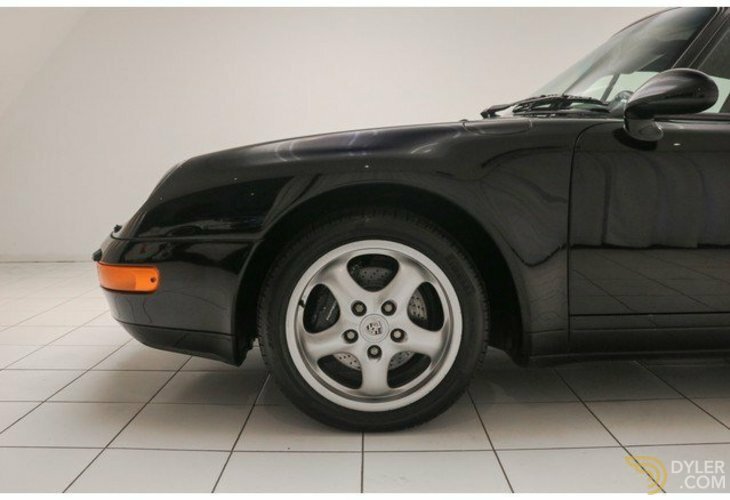 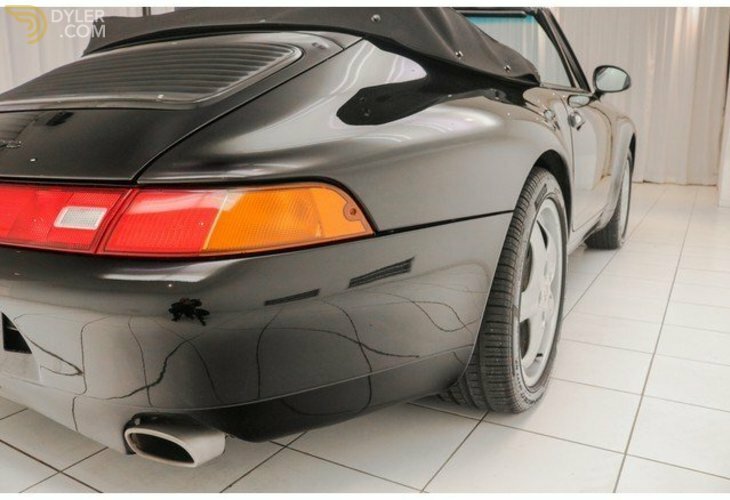 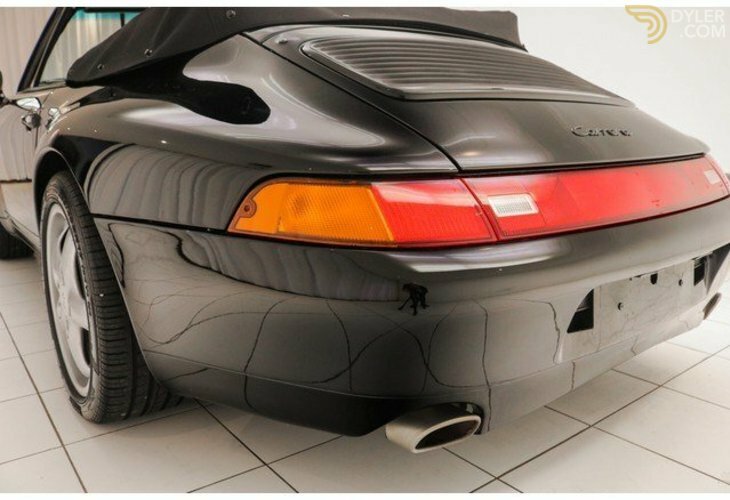 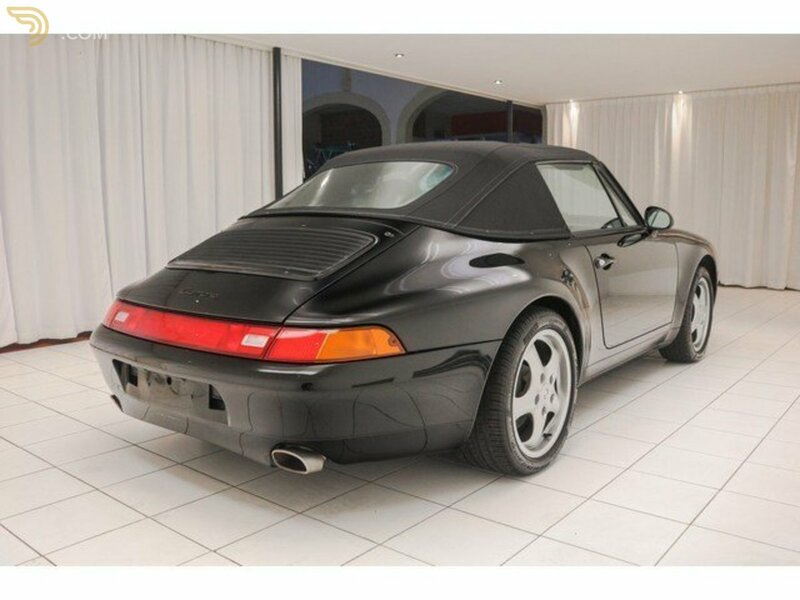 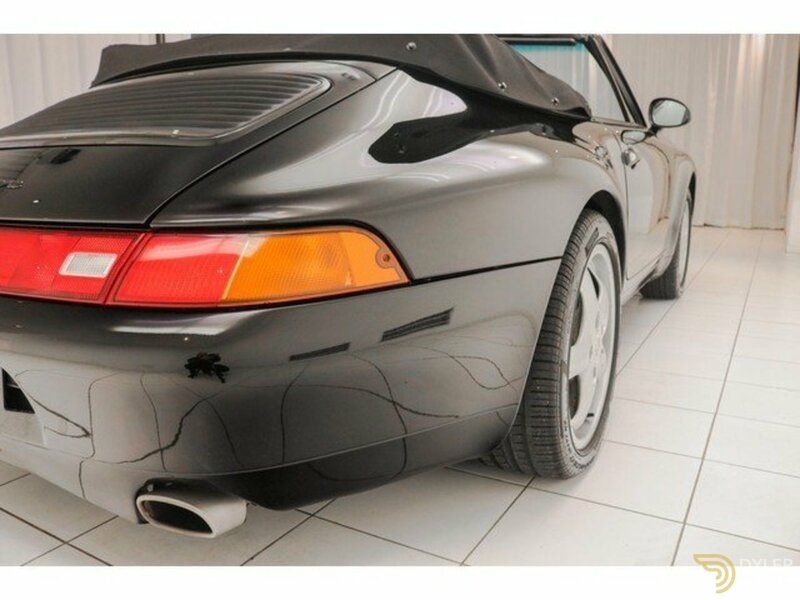 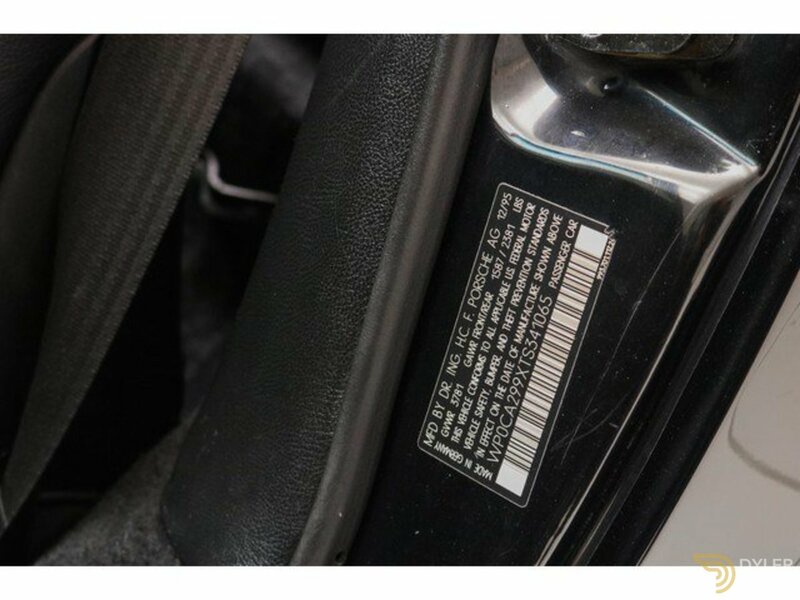 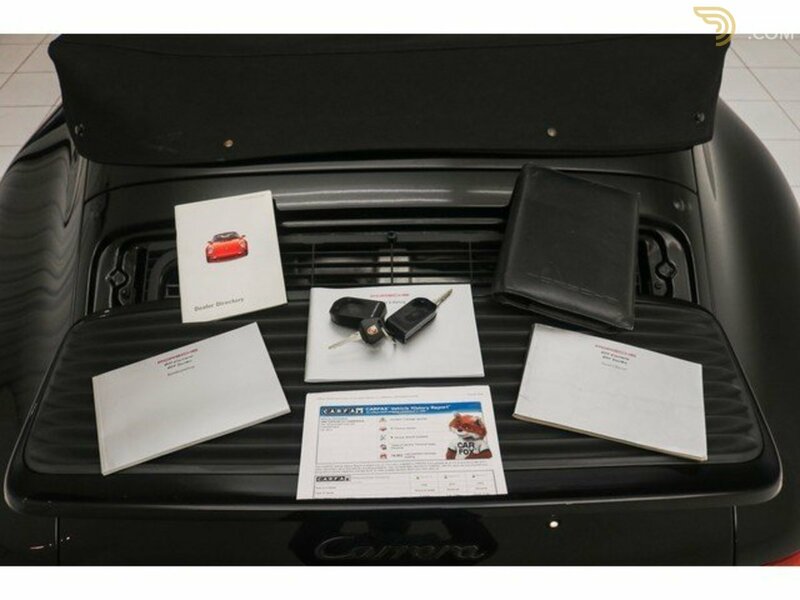 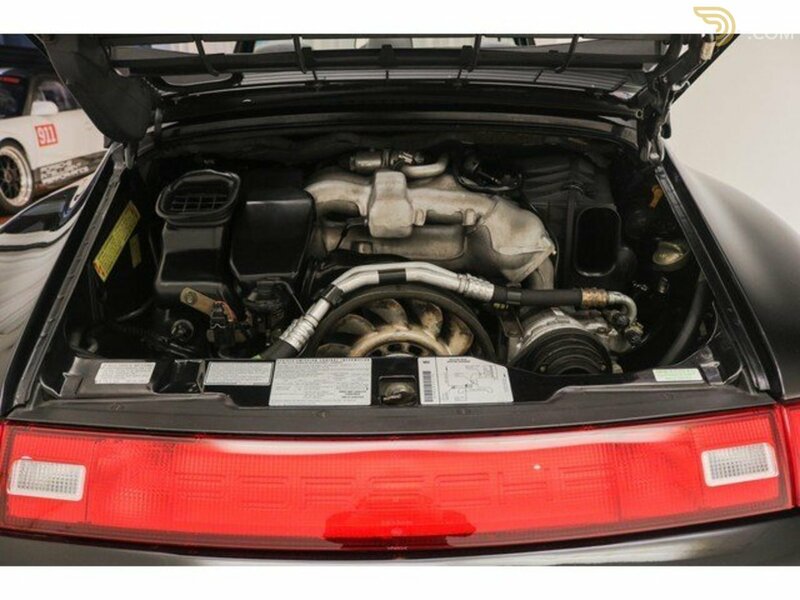 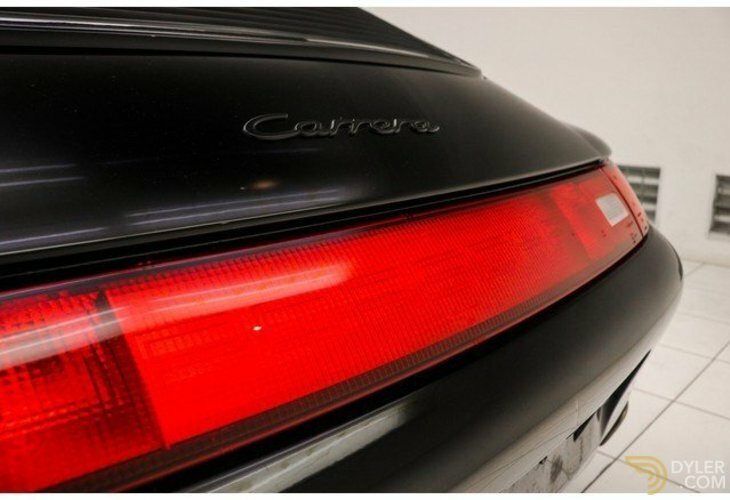 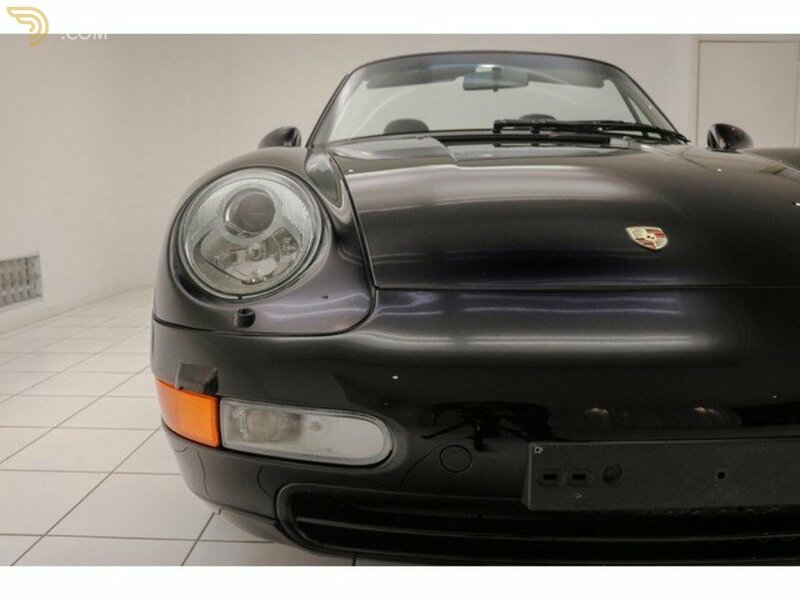 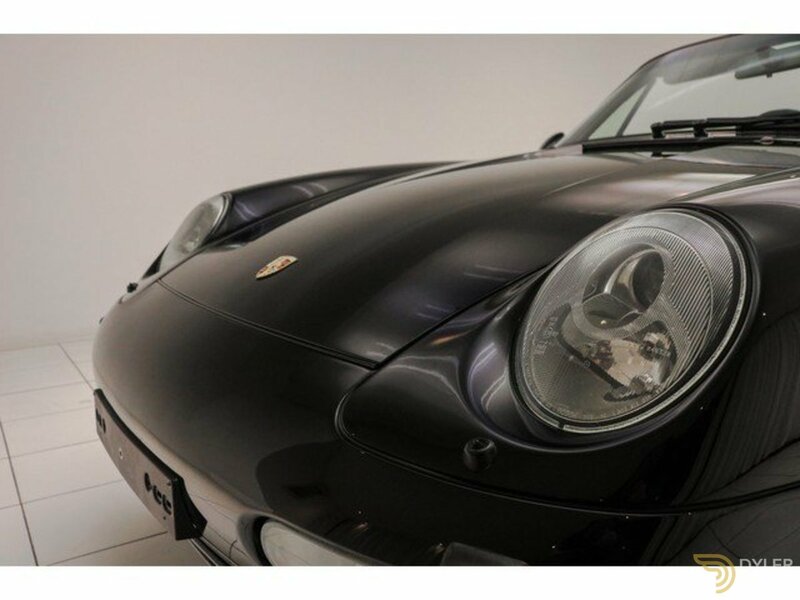 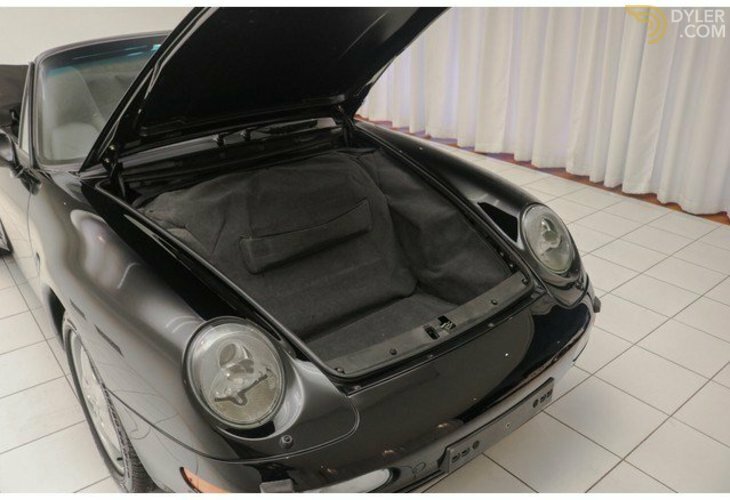 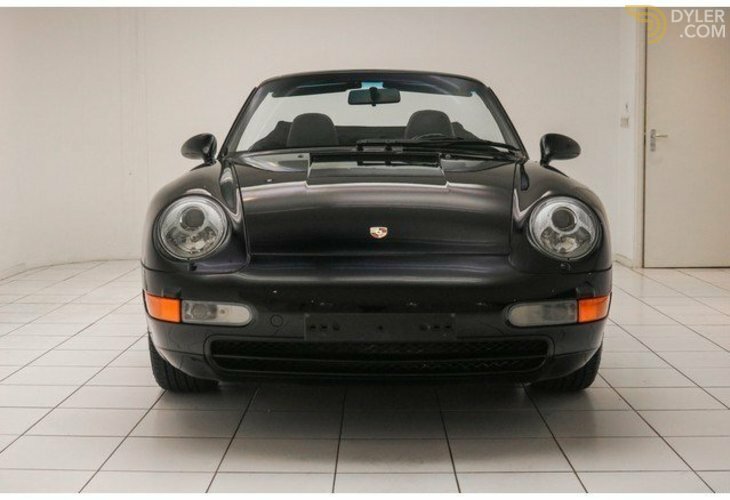 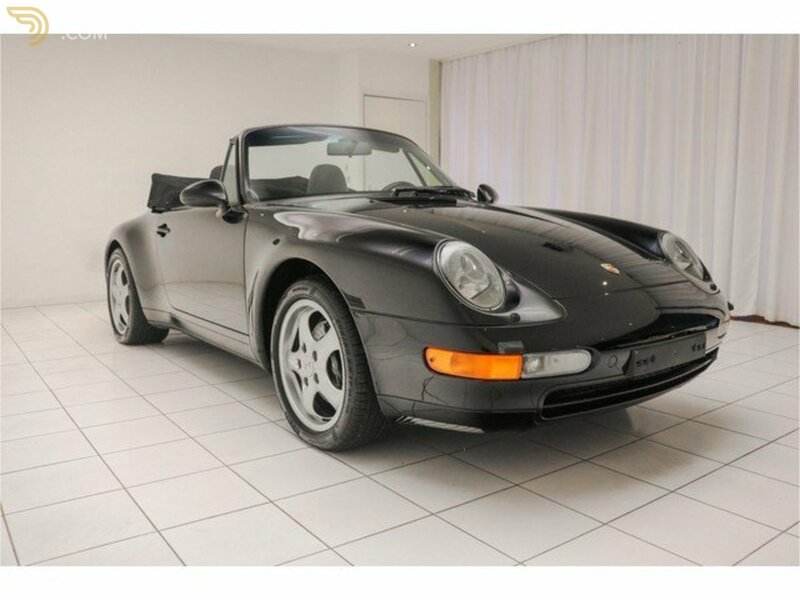 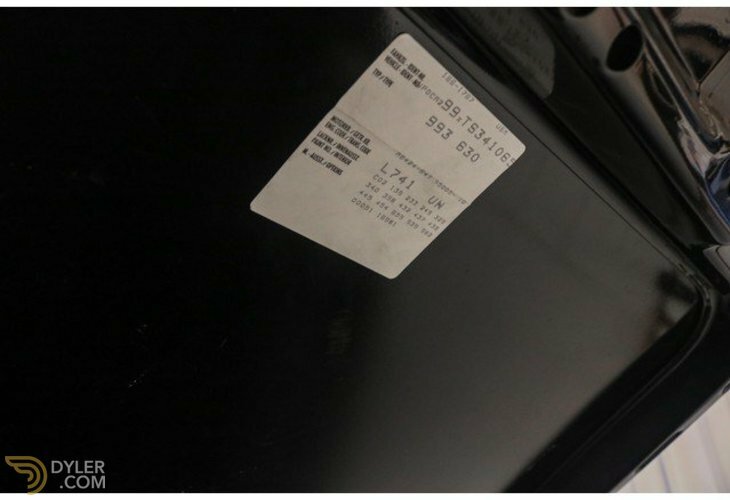 The technology of the Porsche 911 993 is in good condition, well maintained and the low mileage is demonstrable by a CarFax (NAP). 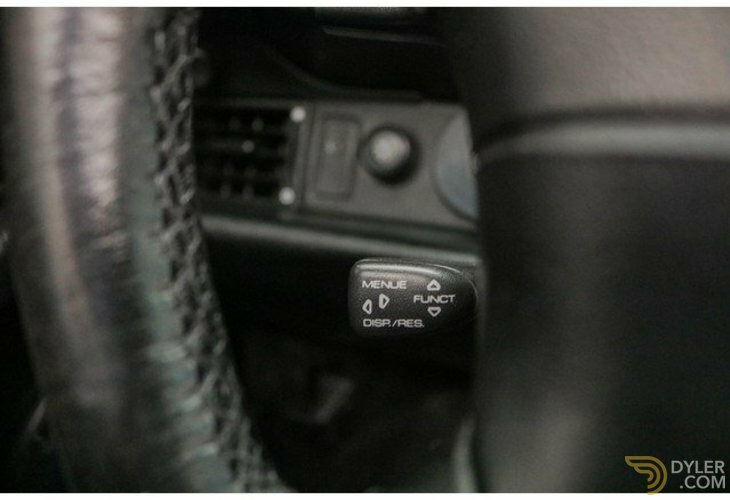 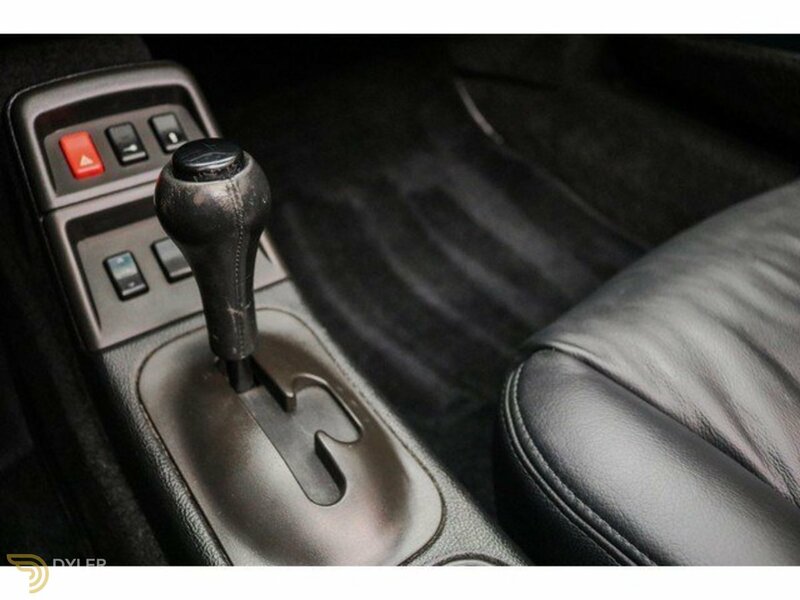 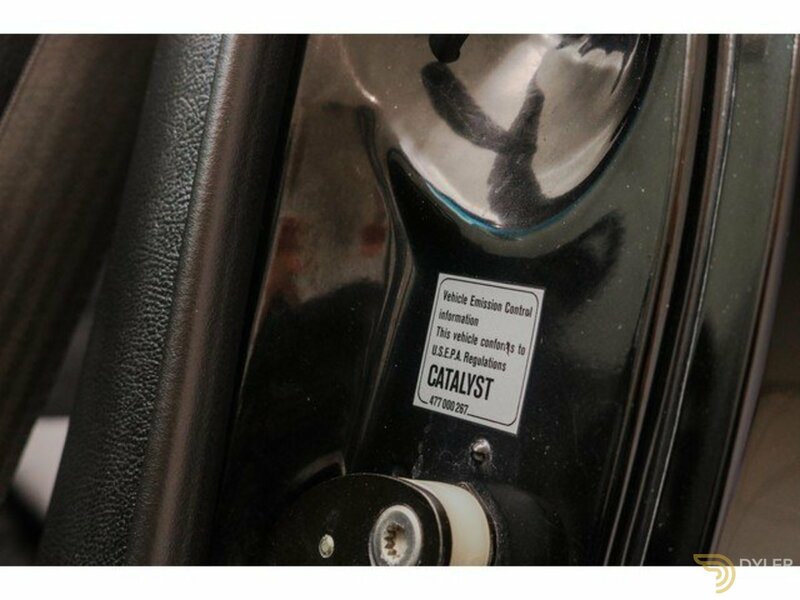 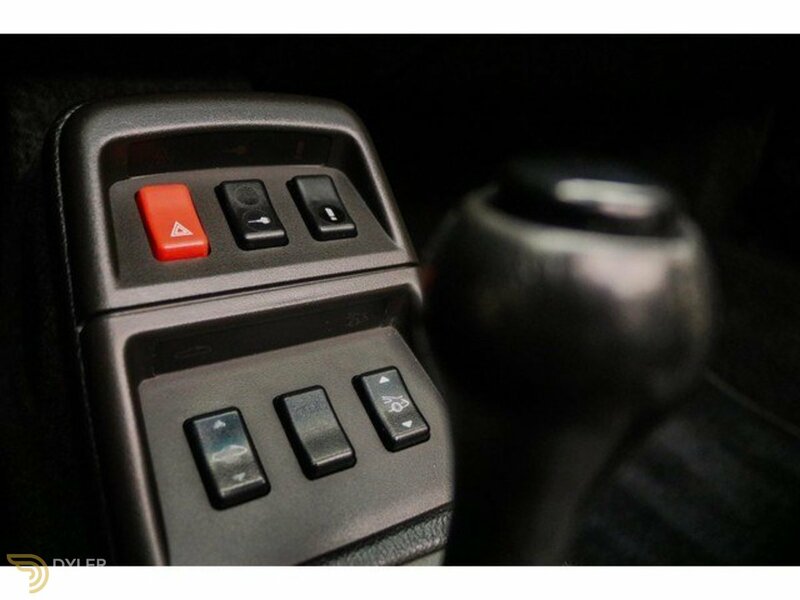 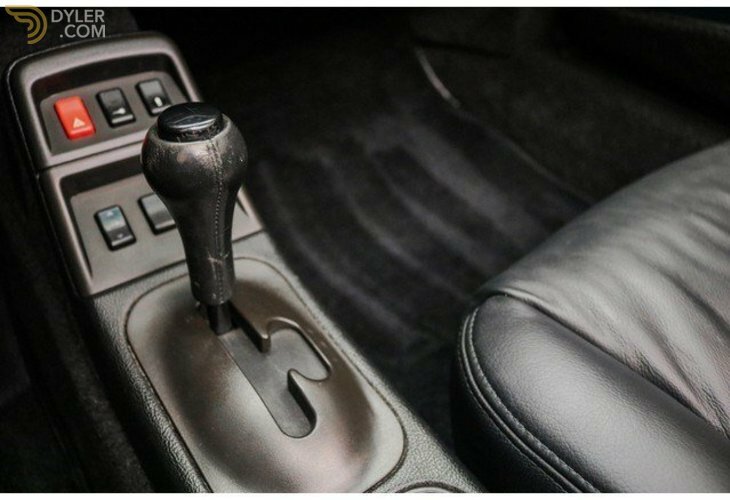 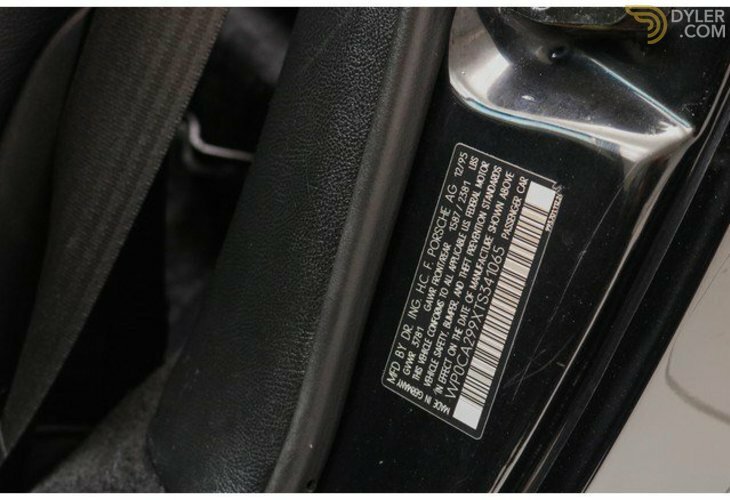 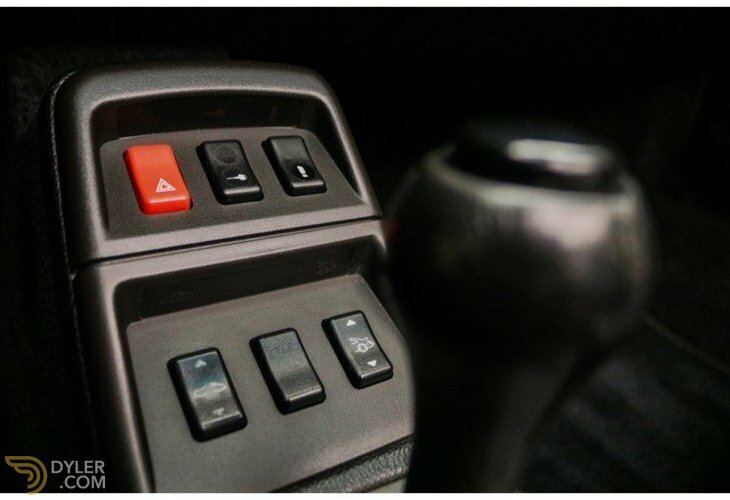 The gearbox is an automatic gearbox and it switches properly. 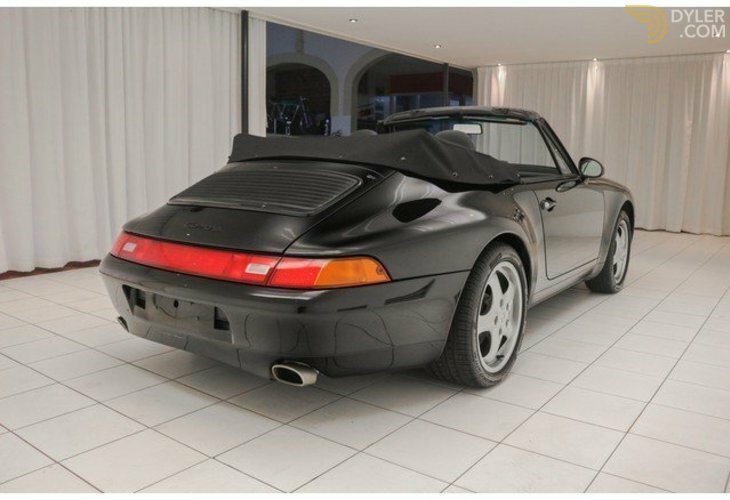 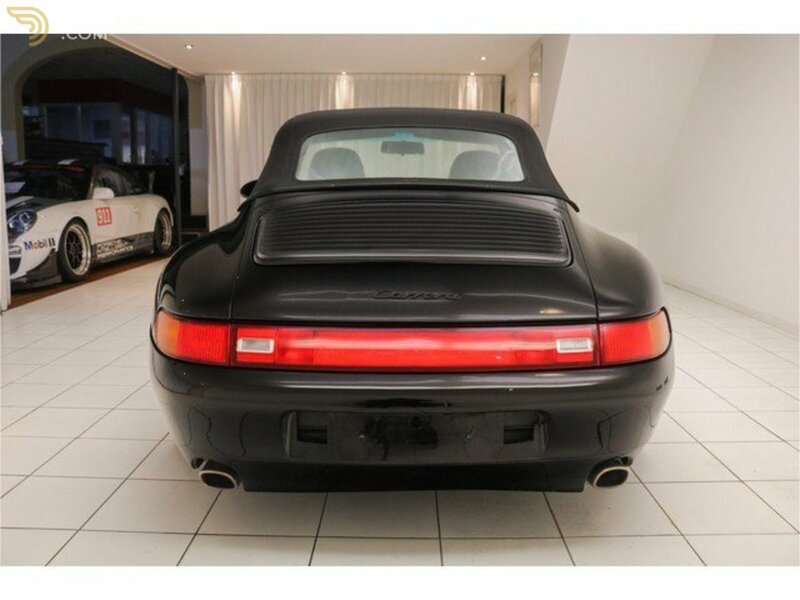 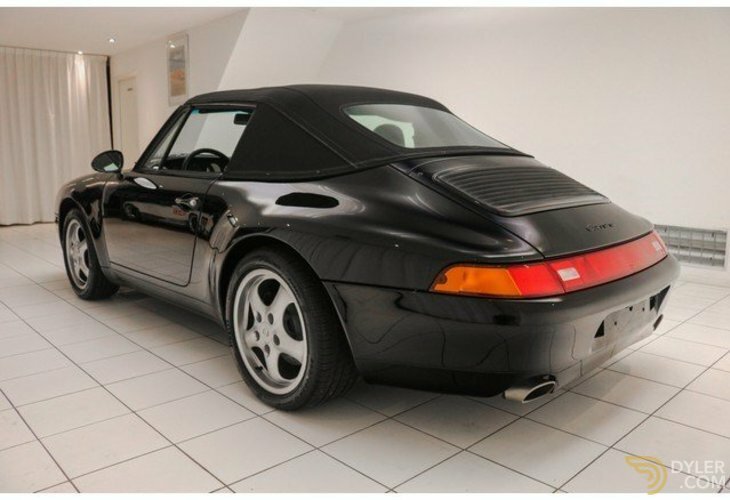 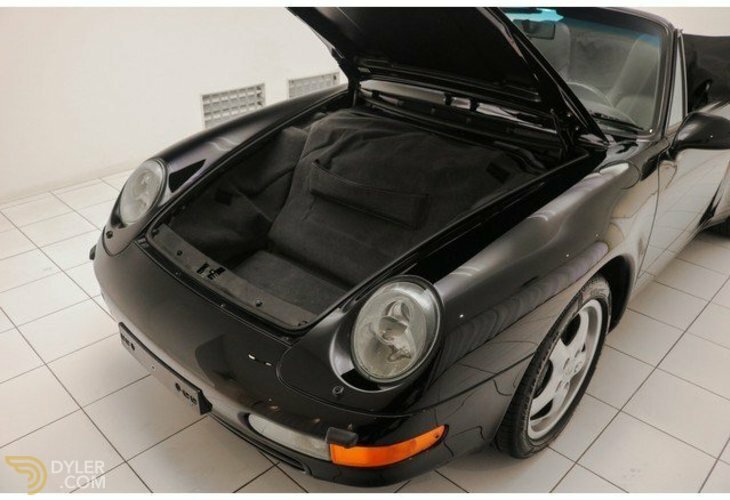 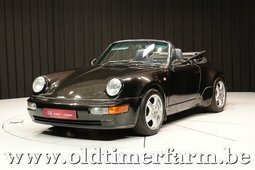 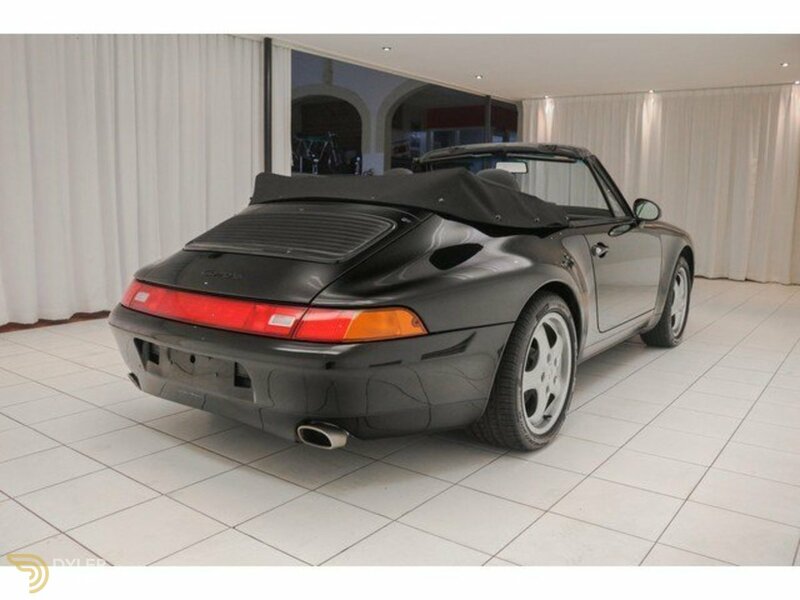 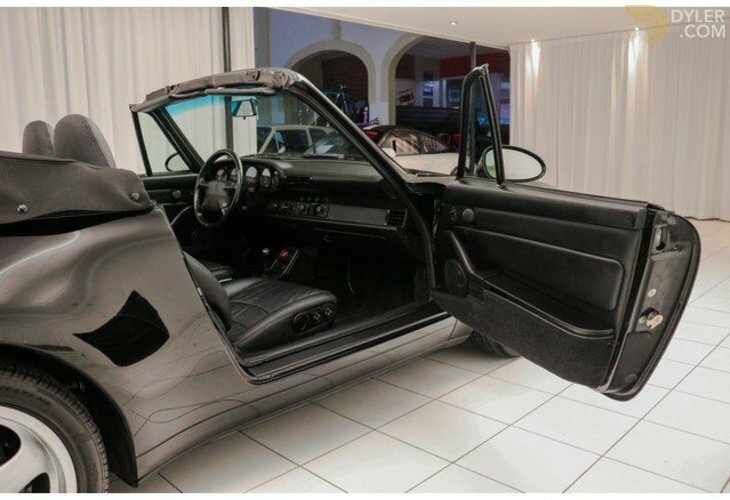 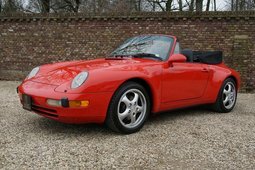 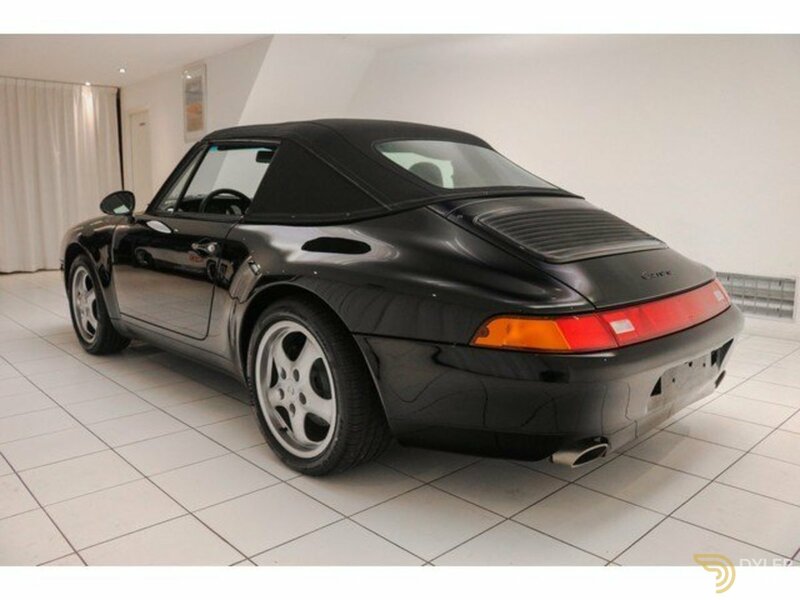 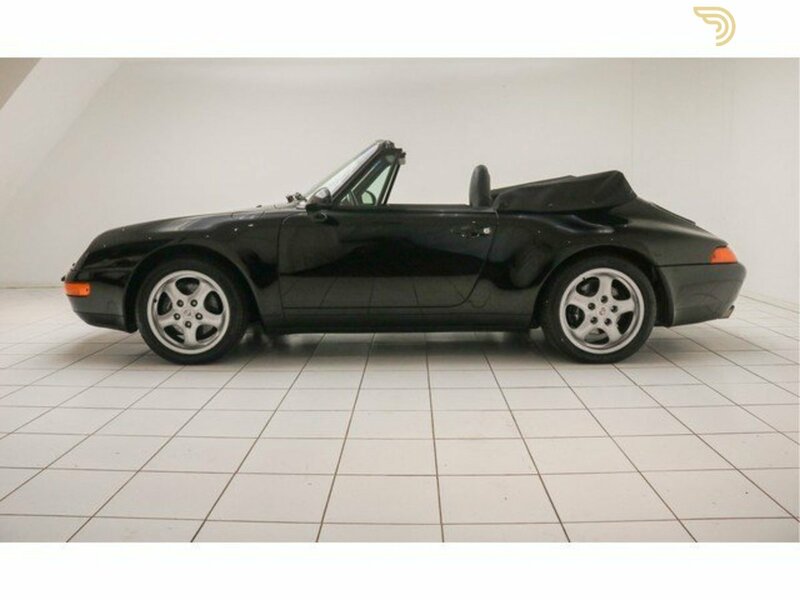 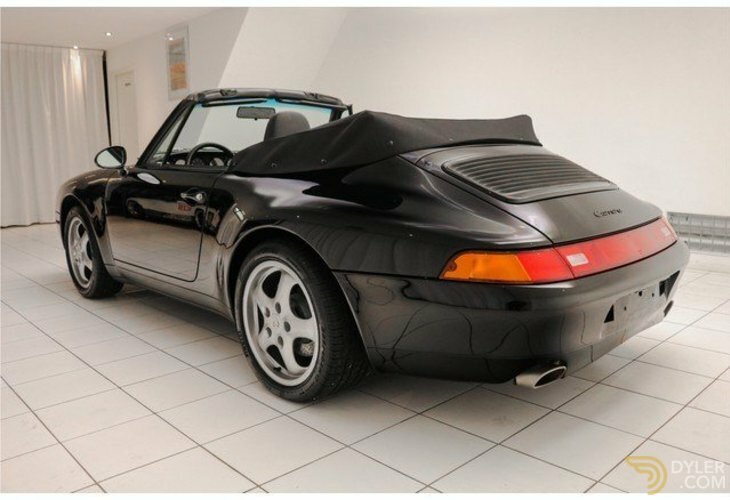 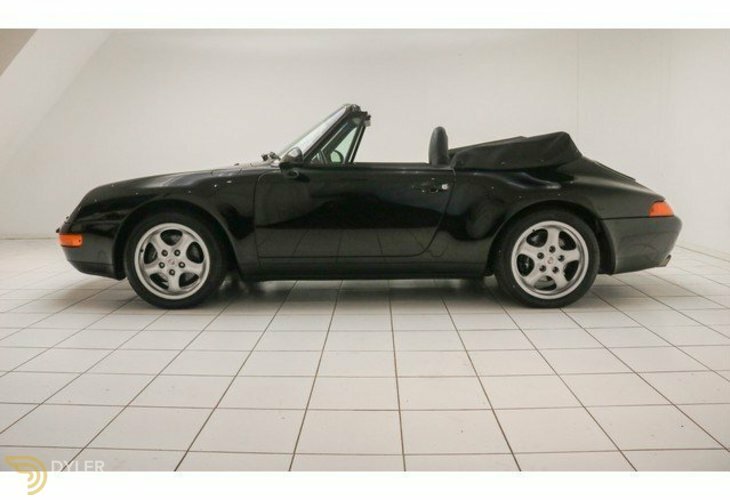 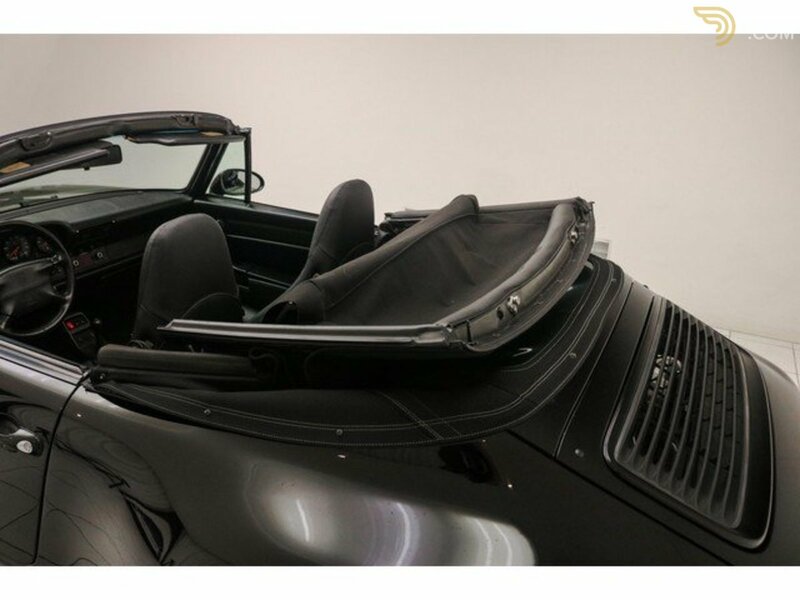 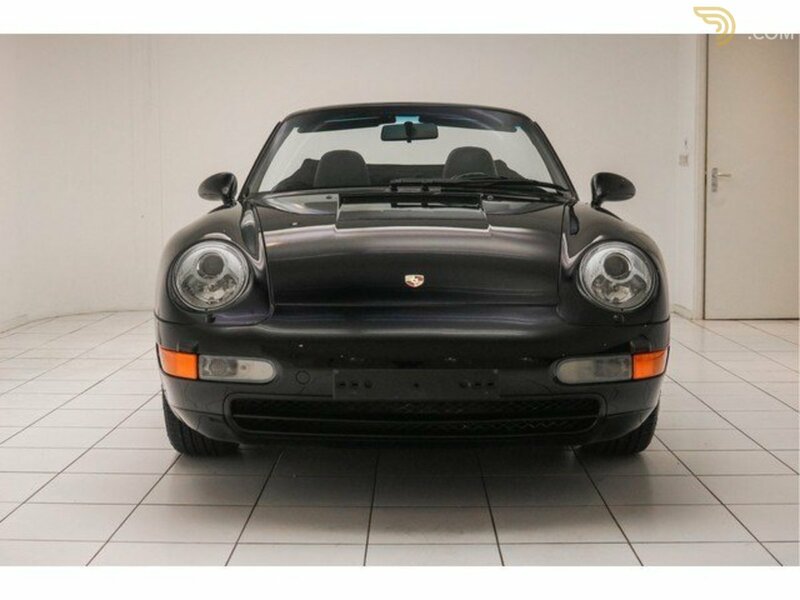 This Porsche 911 993 3.6 Cabriolet Tiptronic has been delivered new in America and has been imported to Germany for a several years ago. 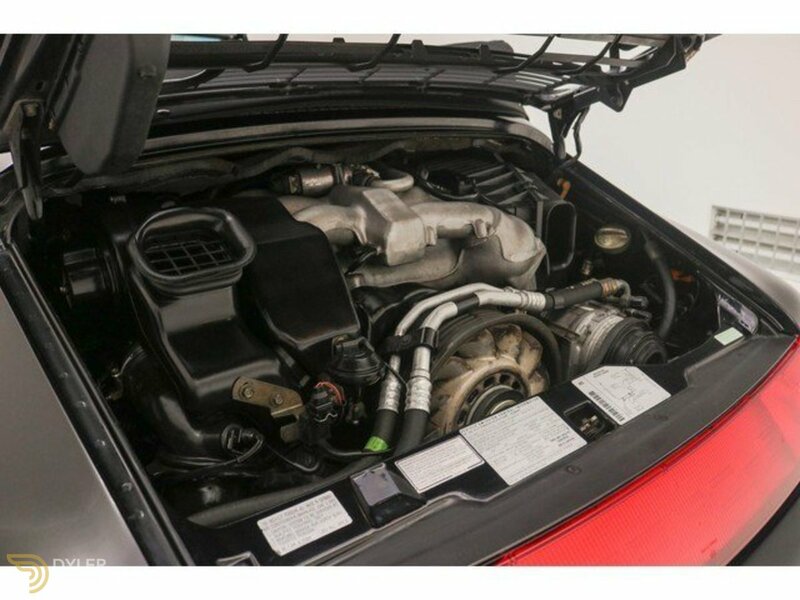 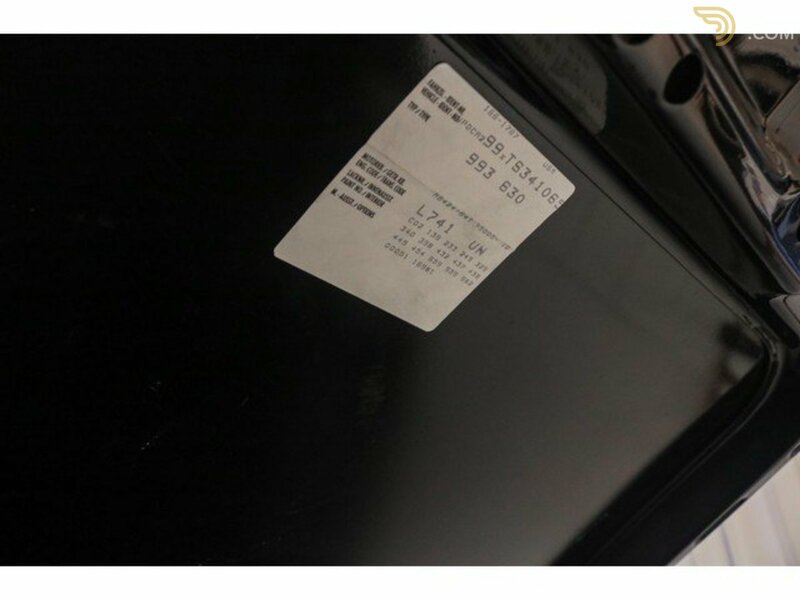 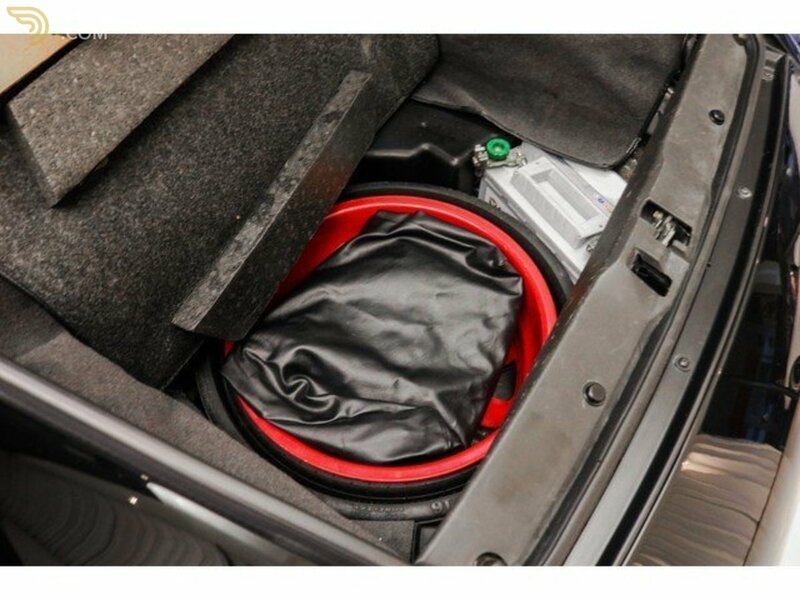 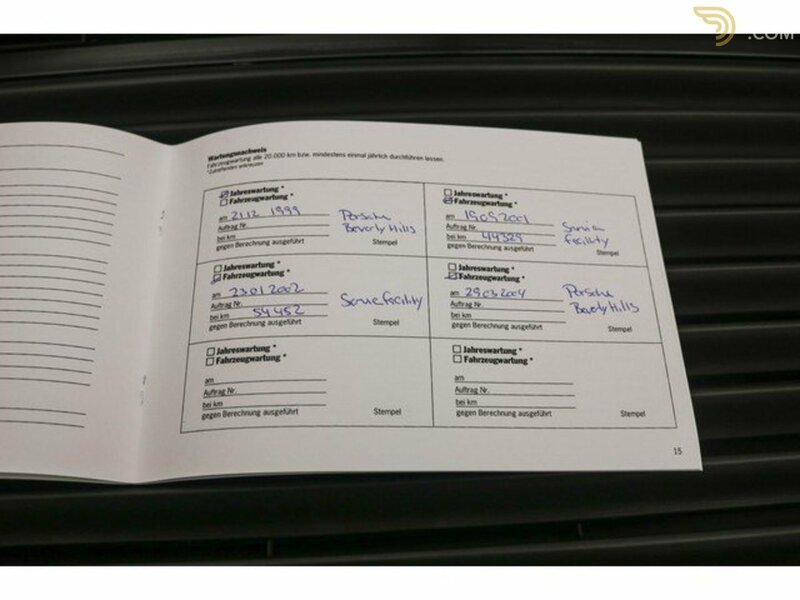 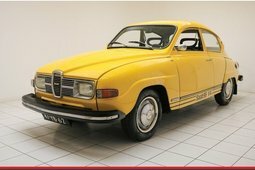 The car has a German title with TUV. 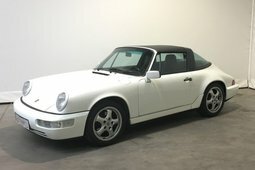 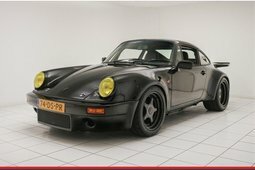 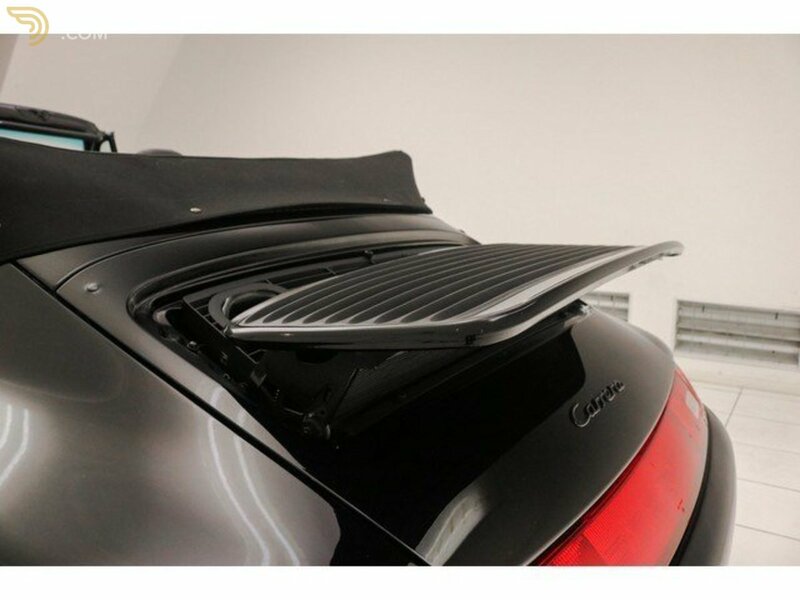 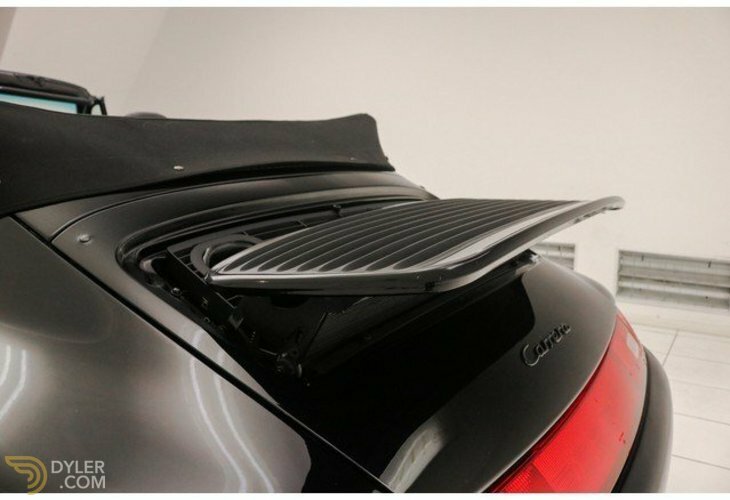 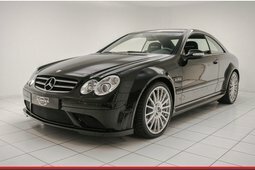 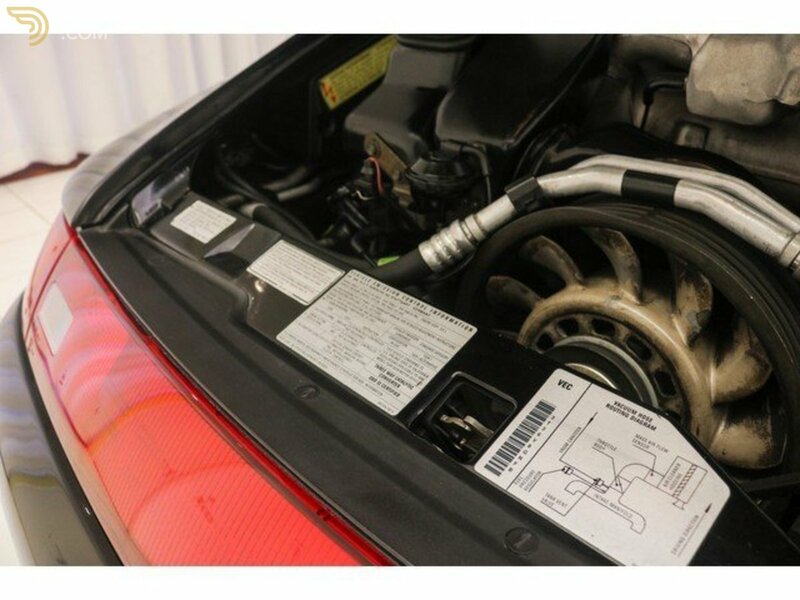 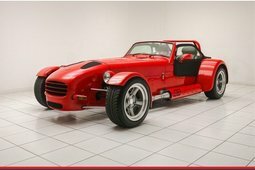 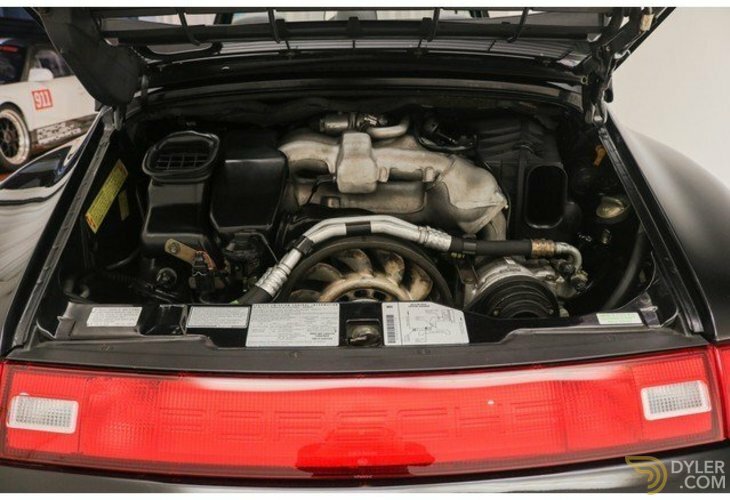 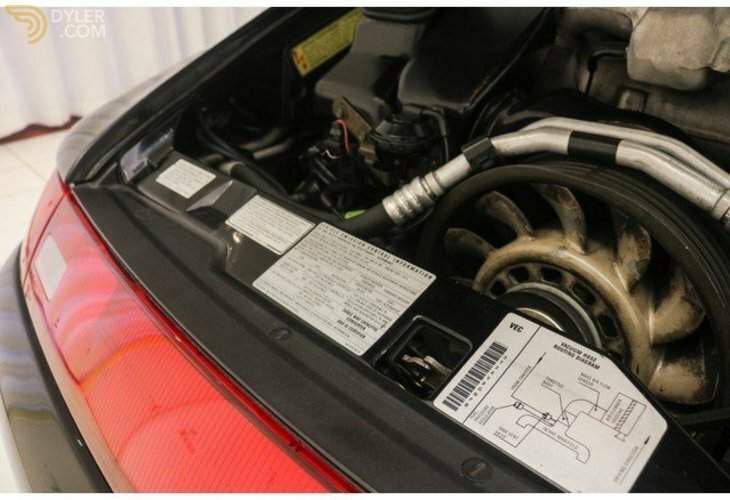 This Porsche is sold on behalf of a customer!